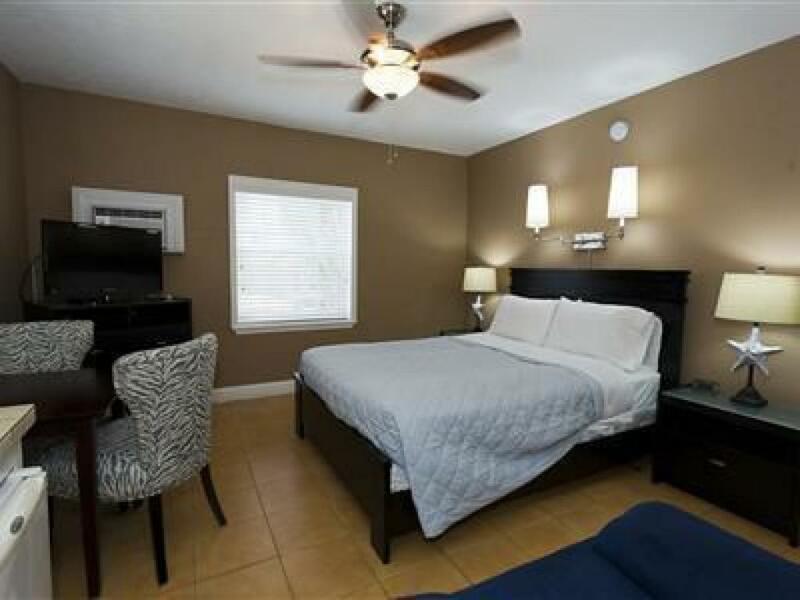 A beautiful, quiet queen room tucked away on the ground floor with a mini refrigerator, toaster, TV, wifi, coffee maker and microwave. 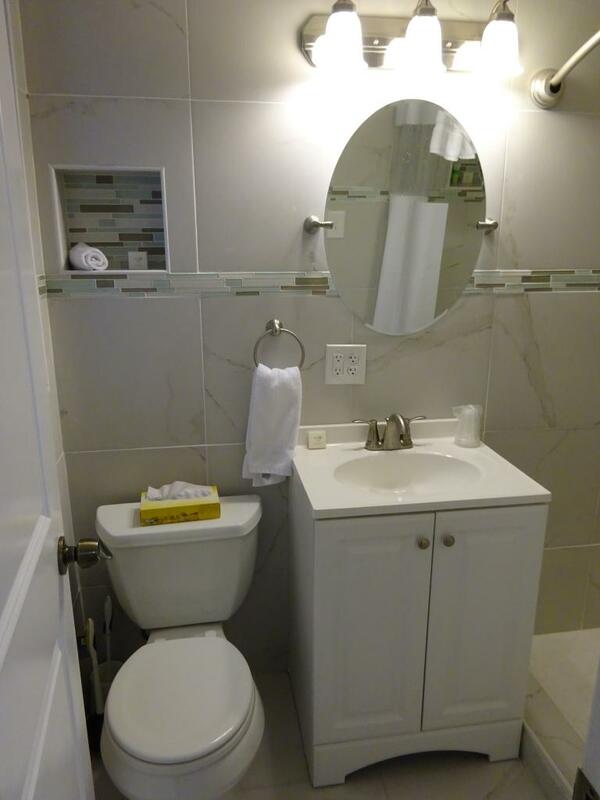 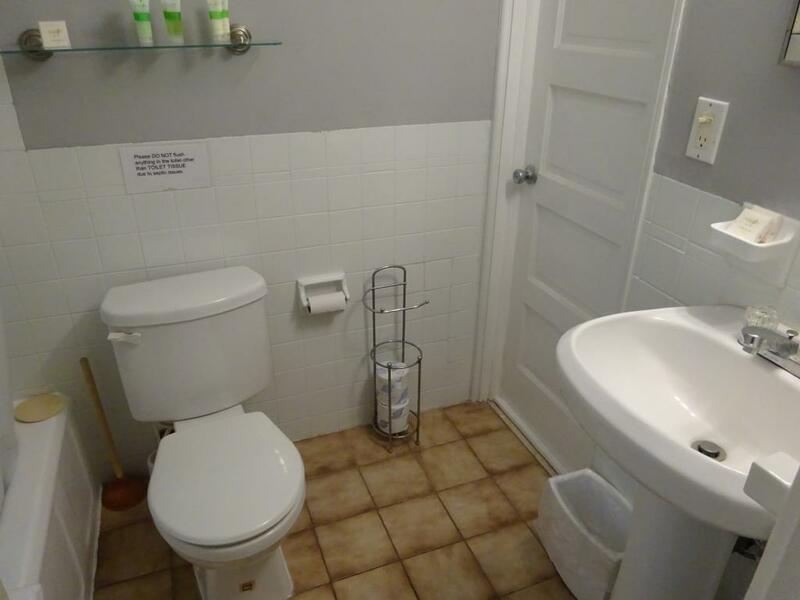 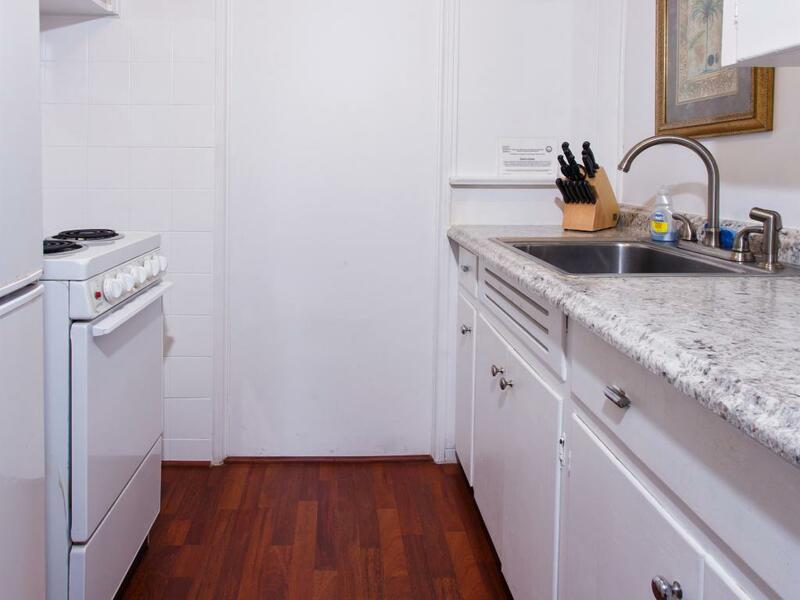 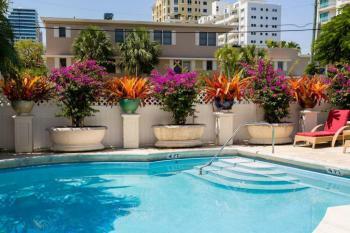 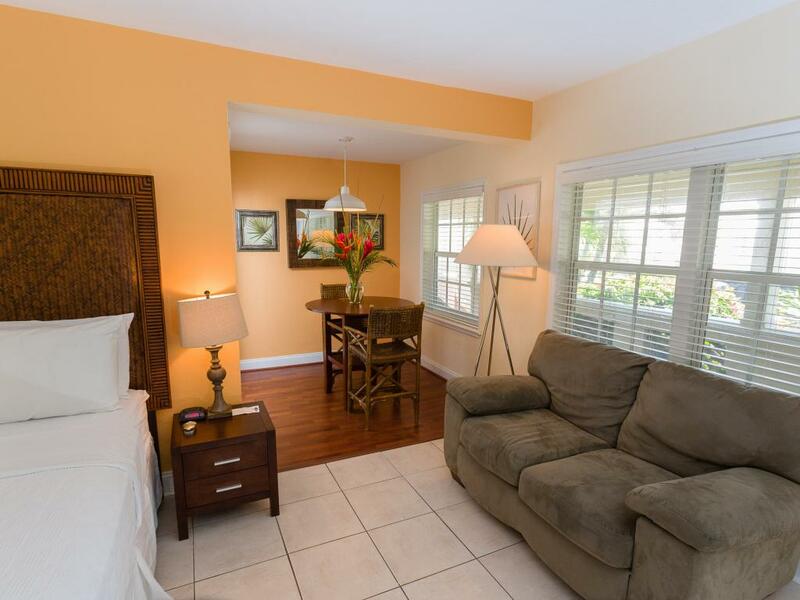 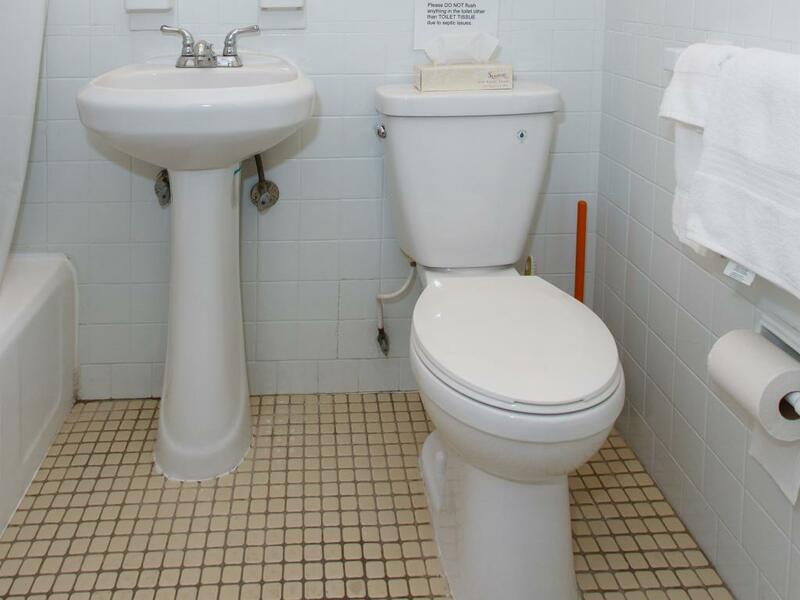 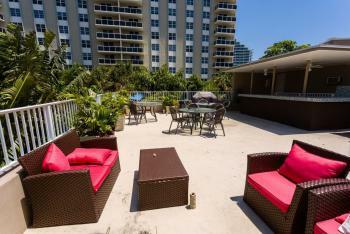 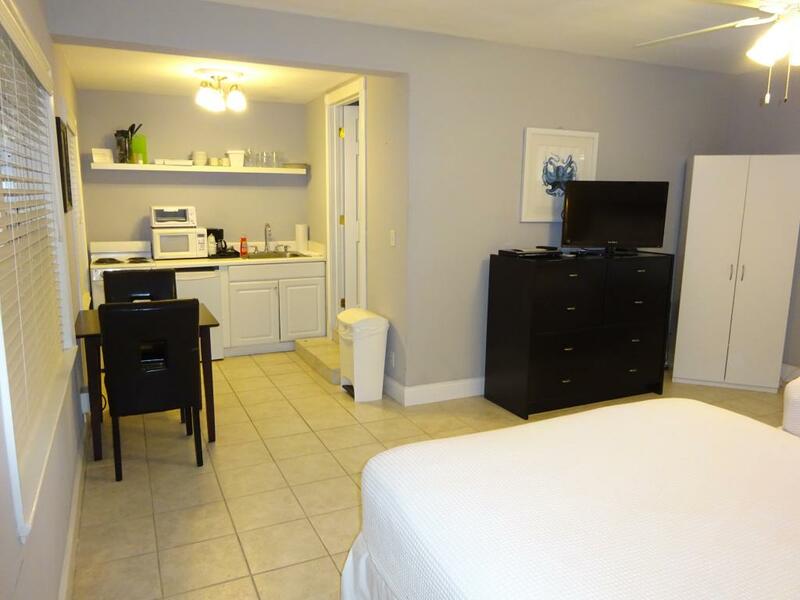 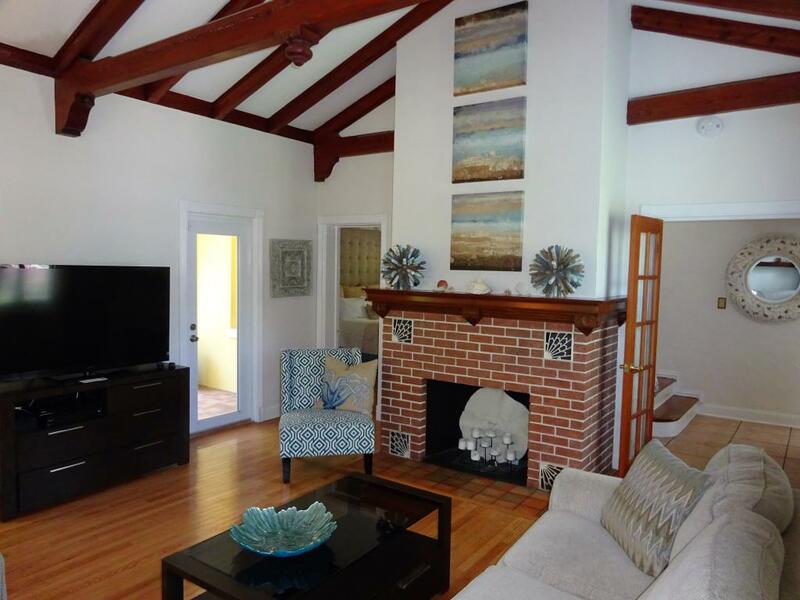 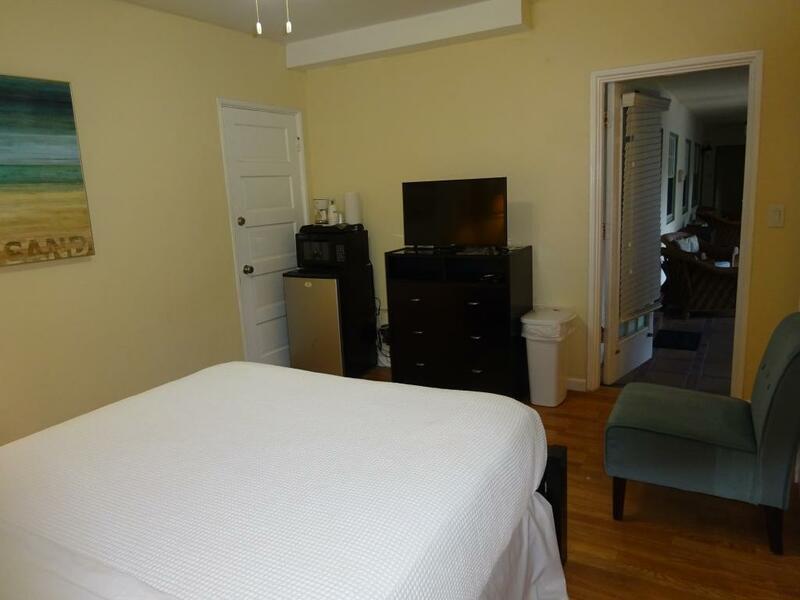 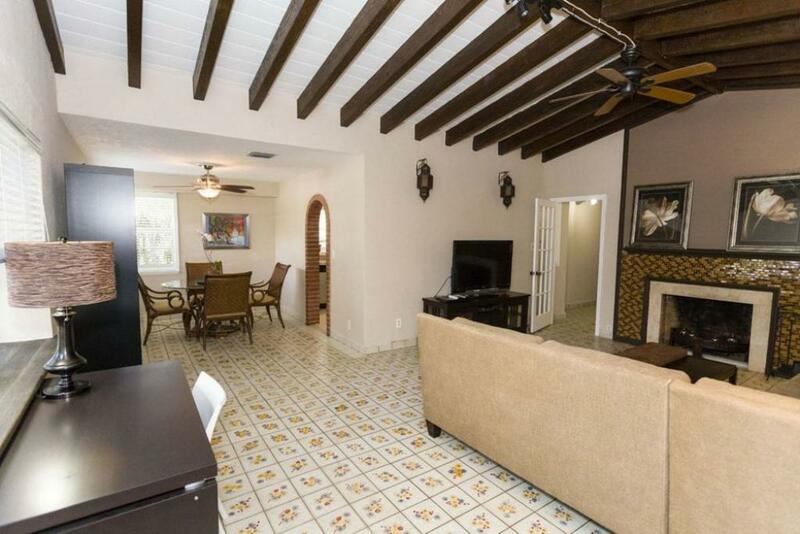 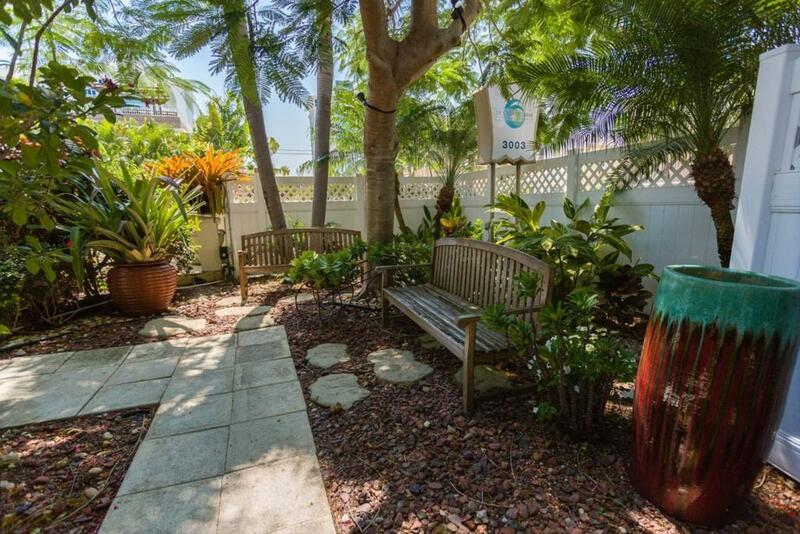 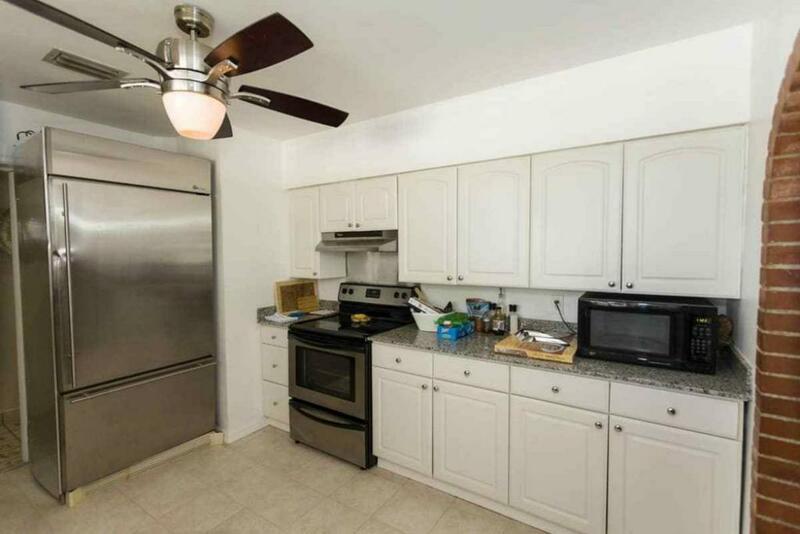 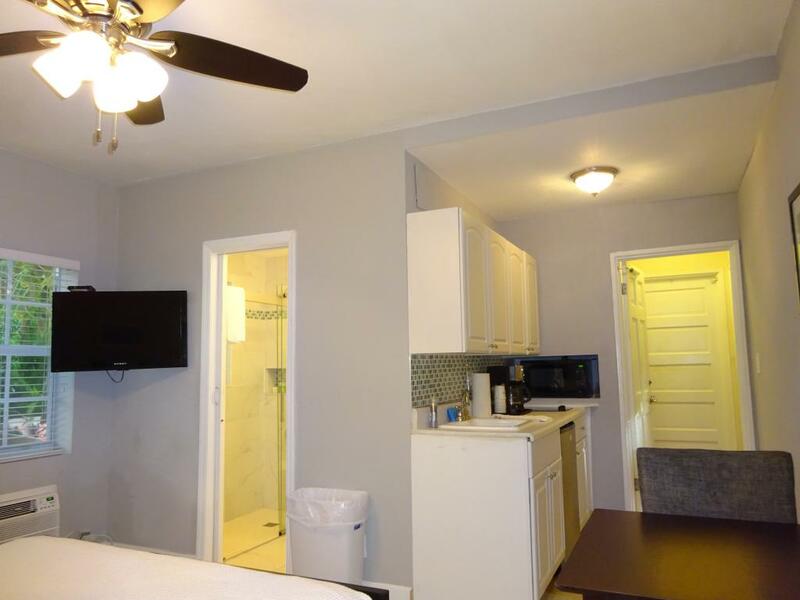 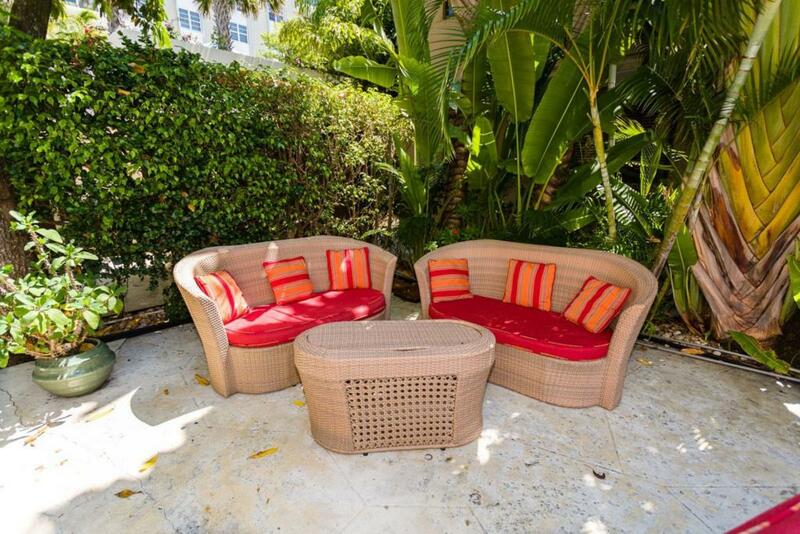 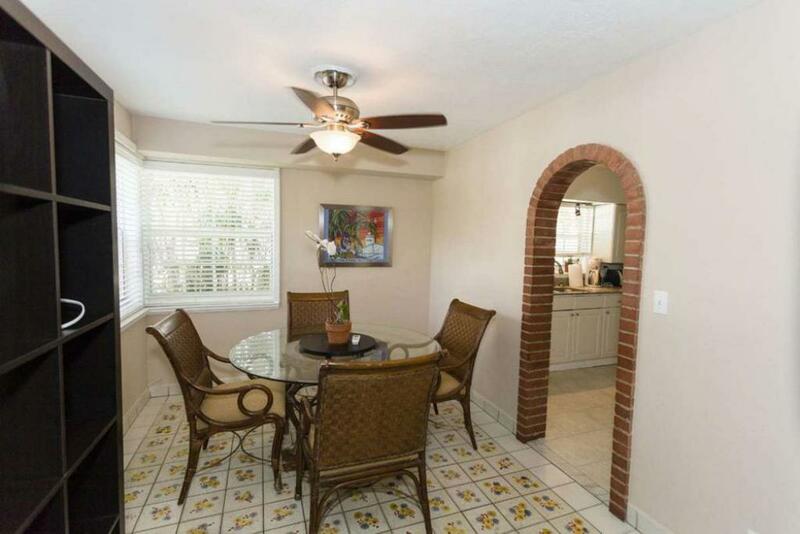 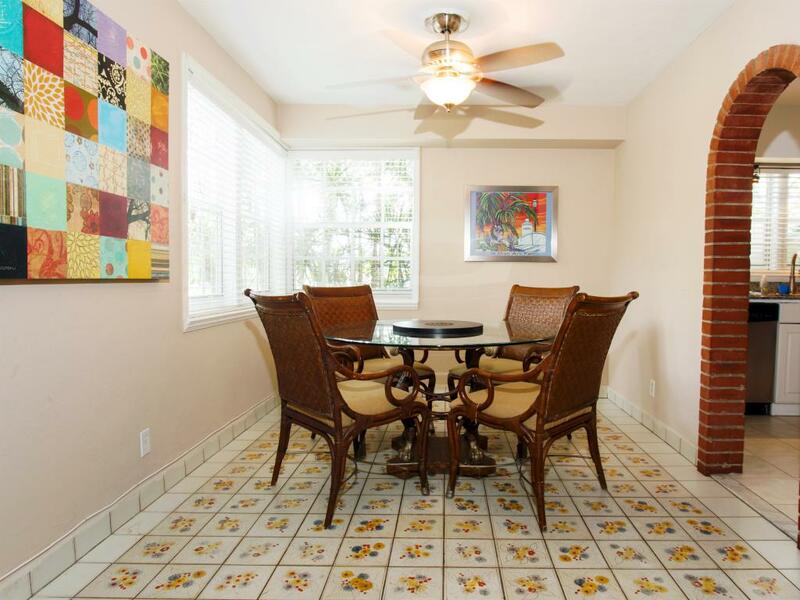 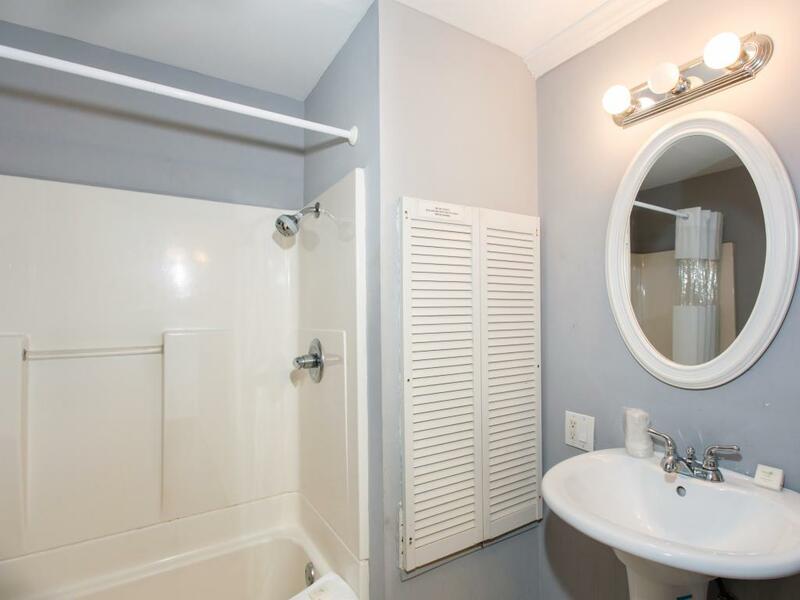 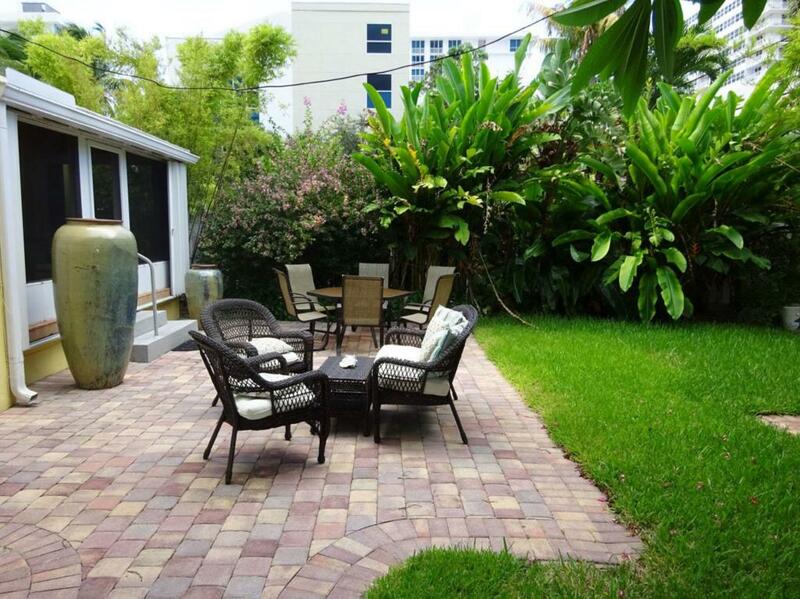 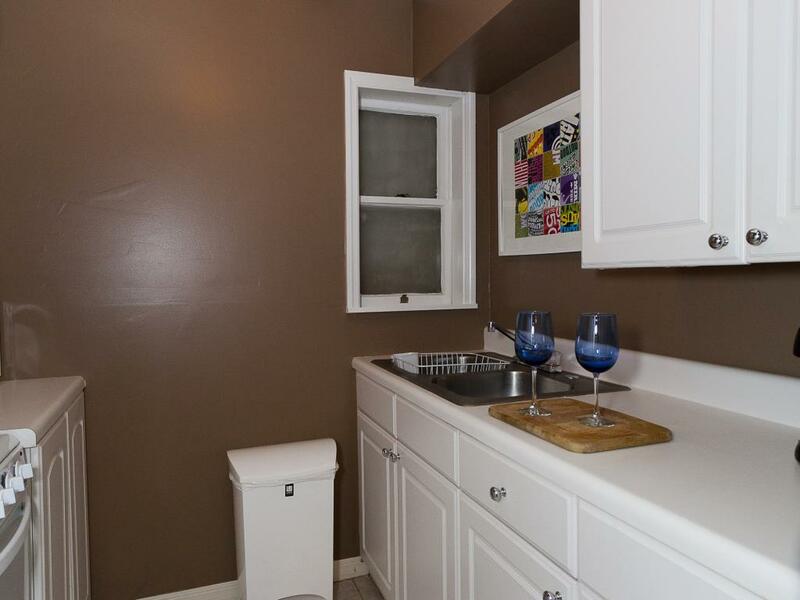 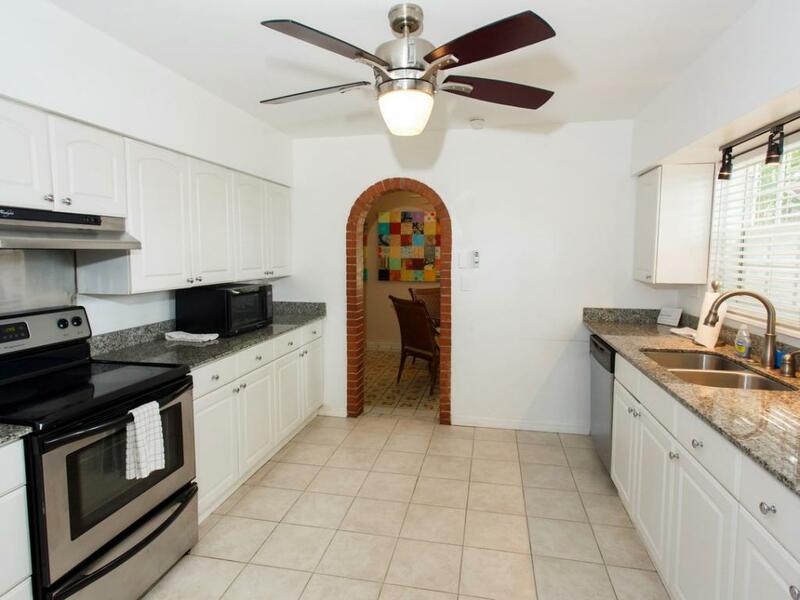 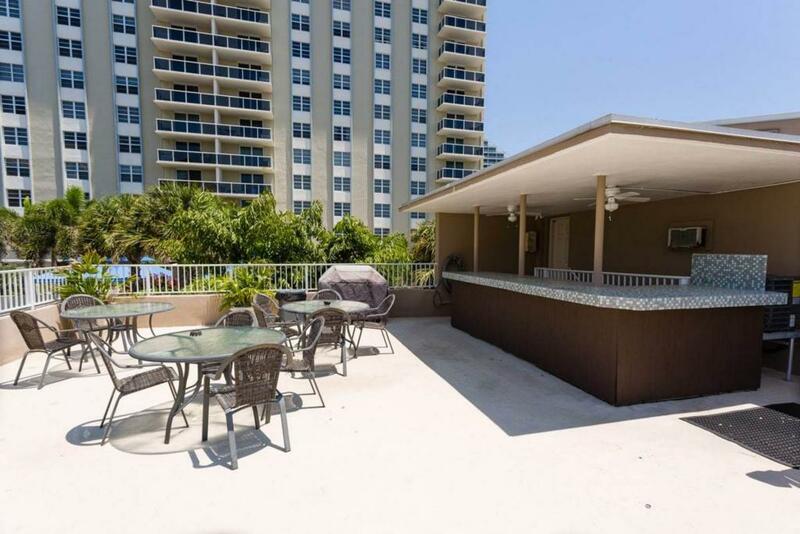 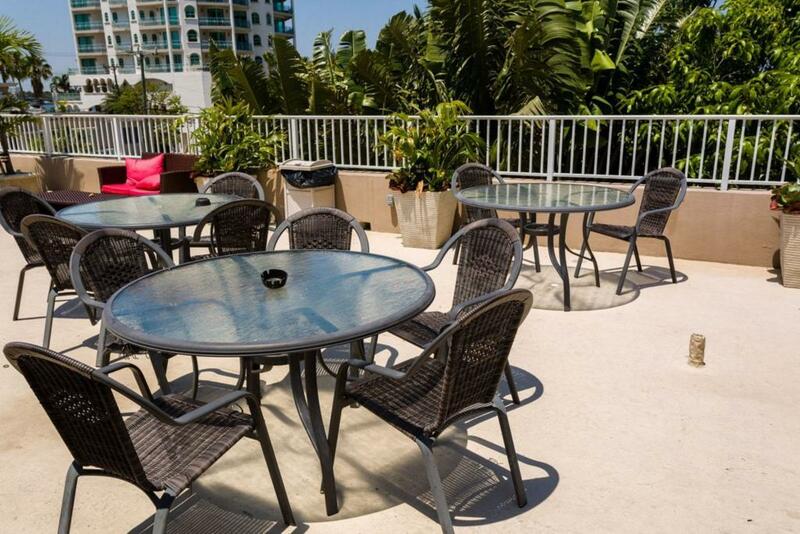 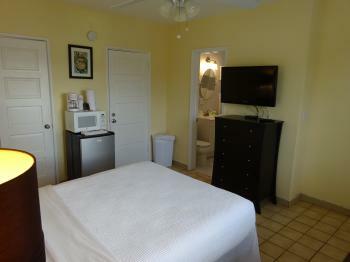 A spacious studio with a full kitchenette, couch, TV, AC and wifi. 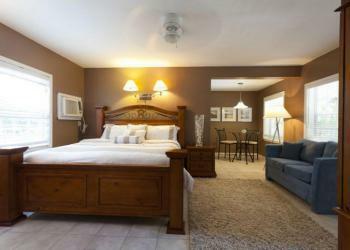 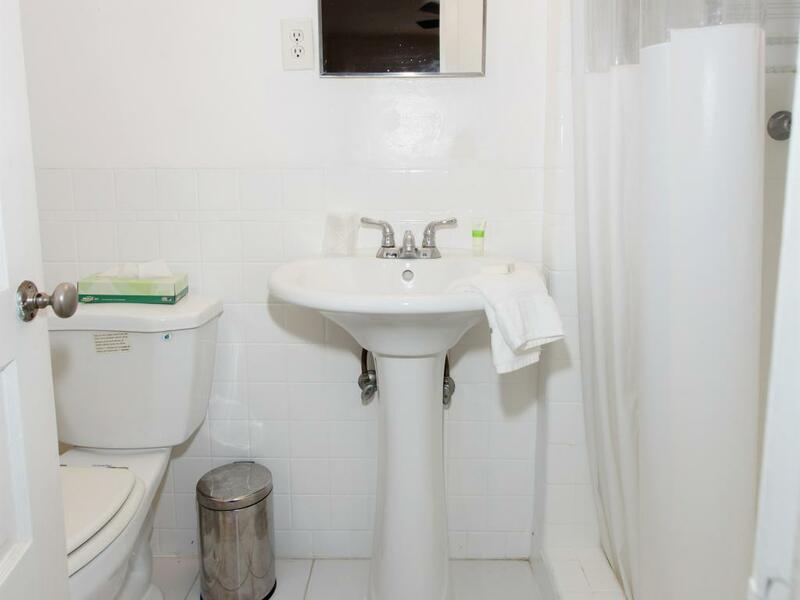 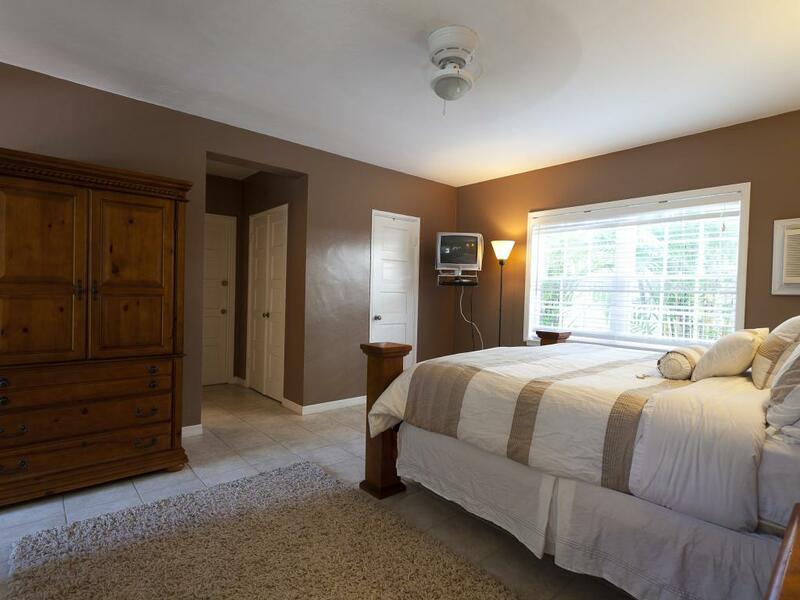 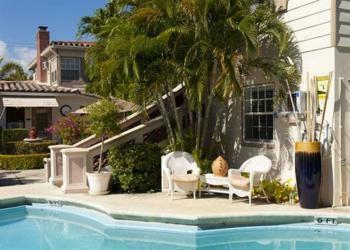 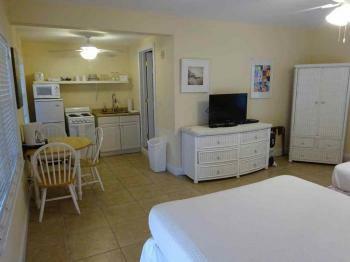 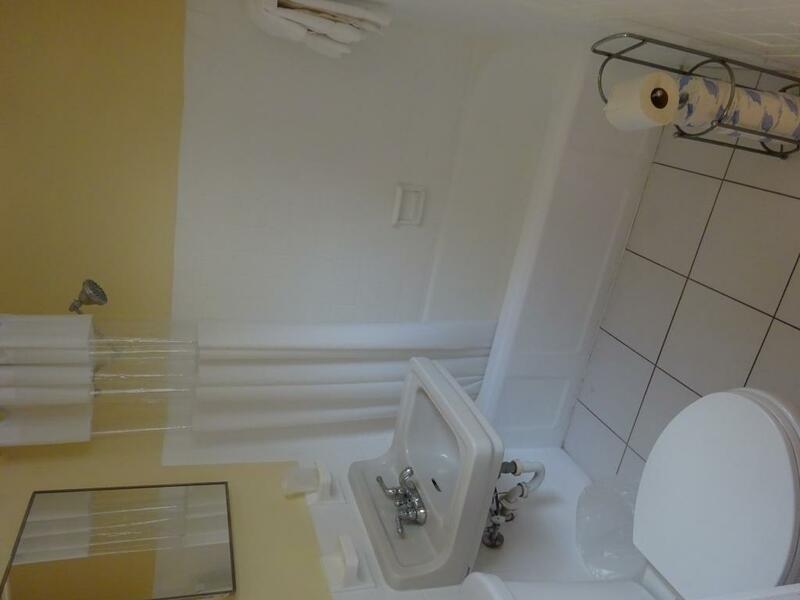 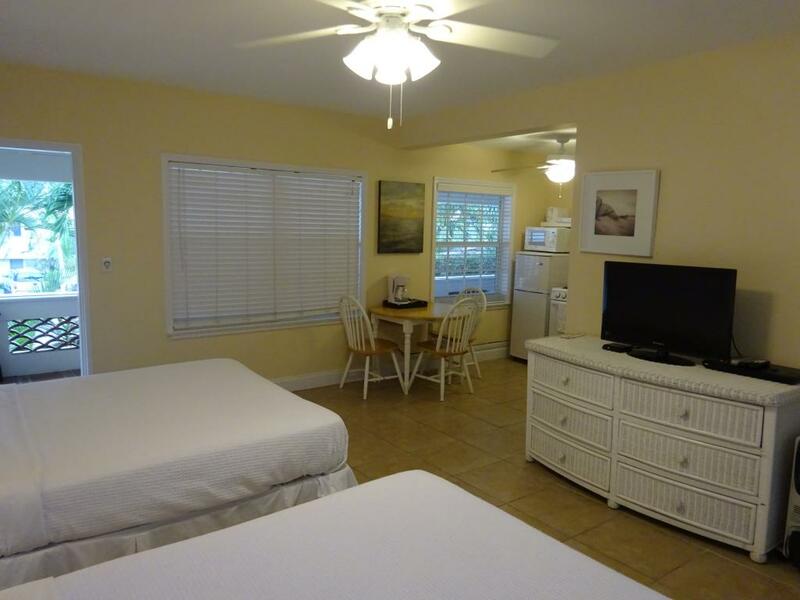 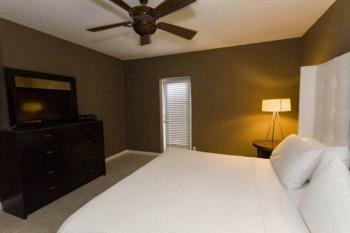 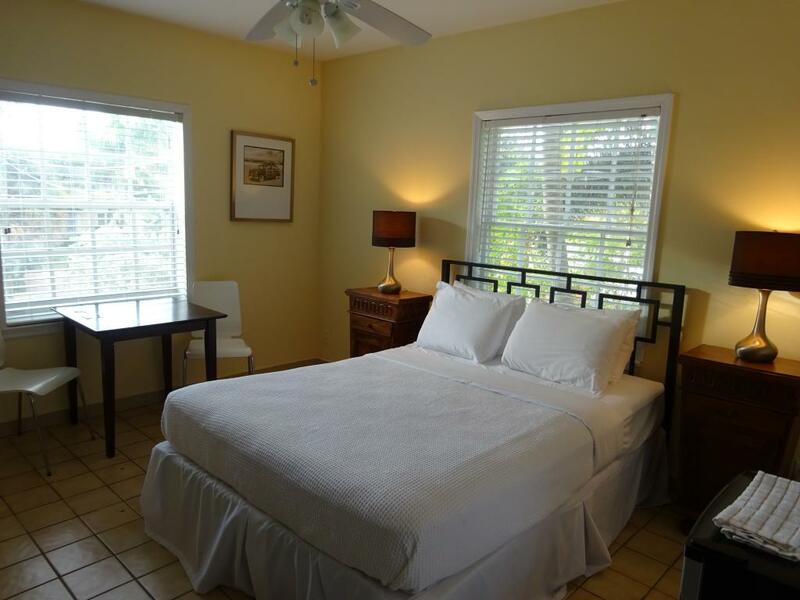 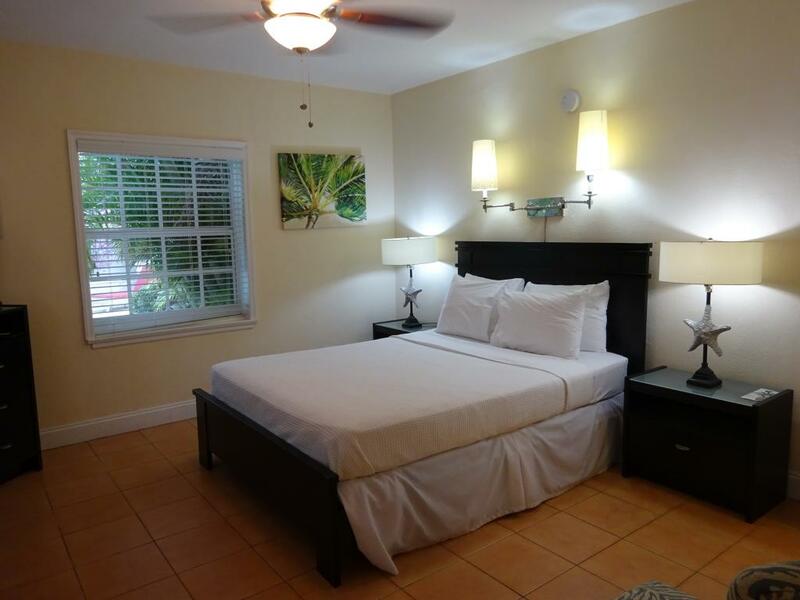 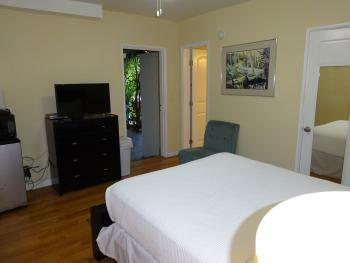 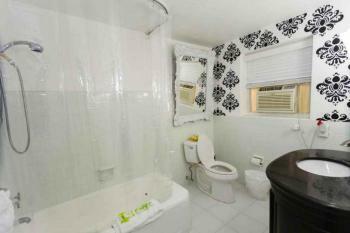 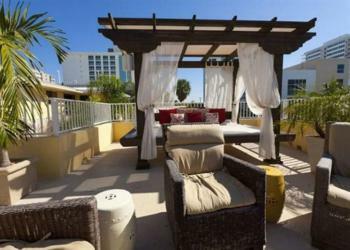 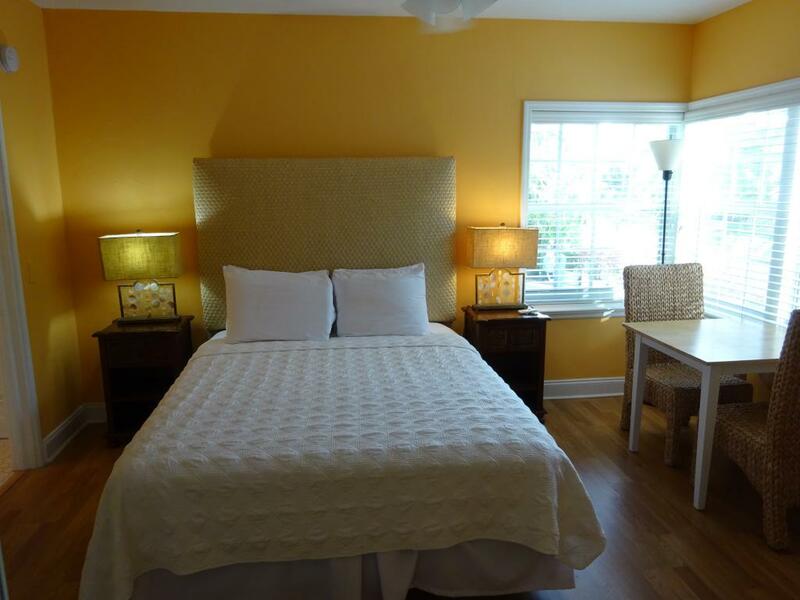 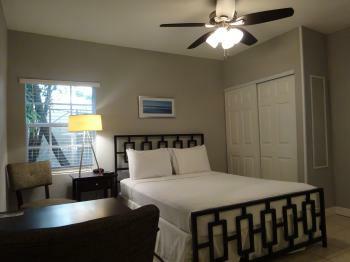 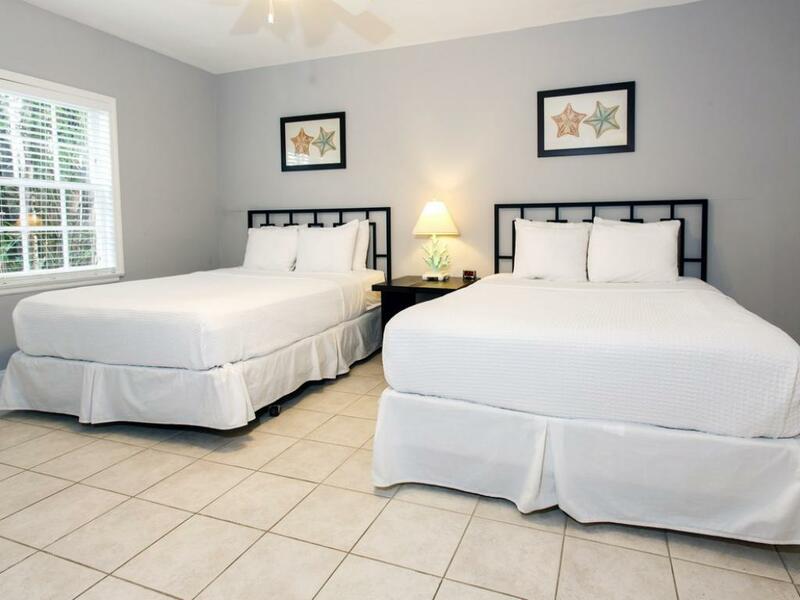 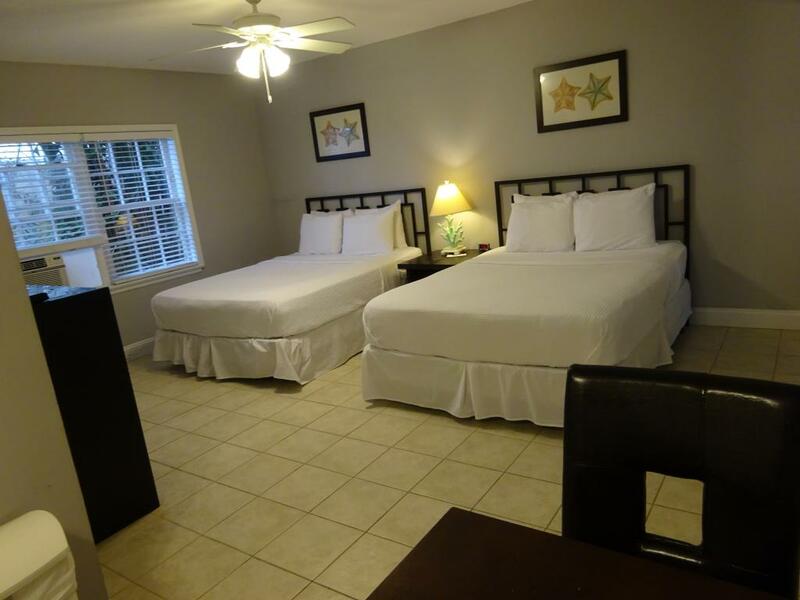 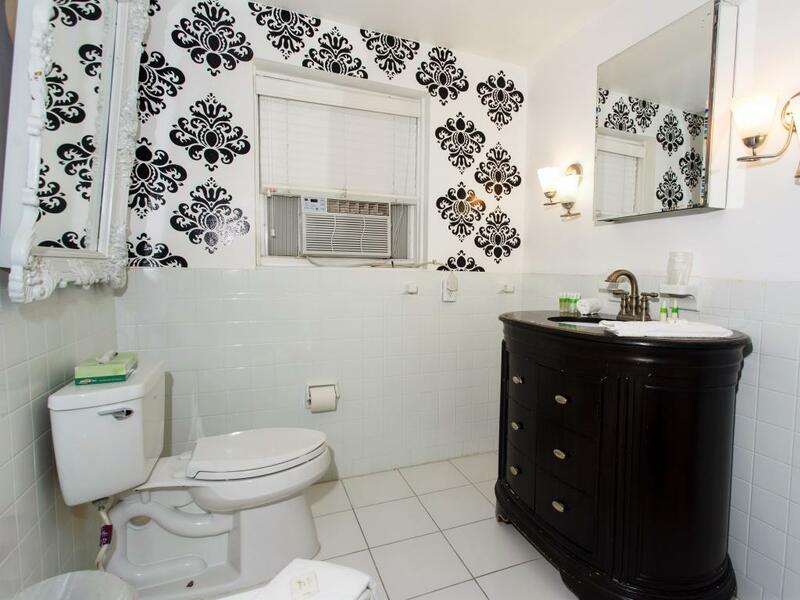 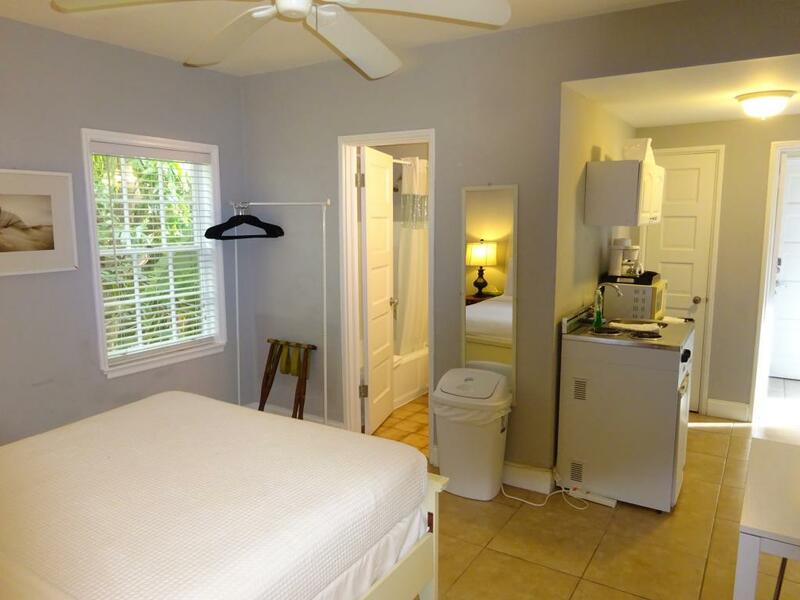 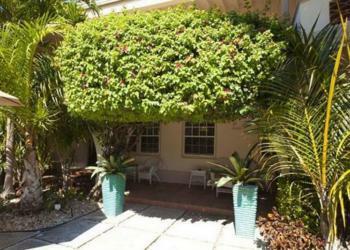 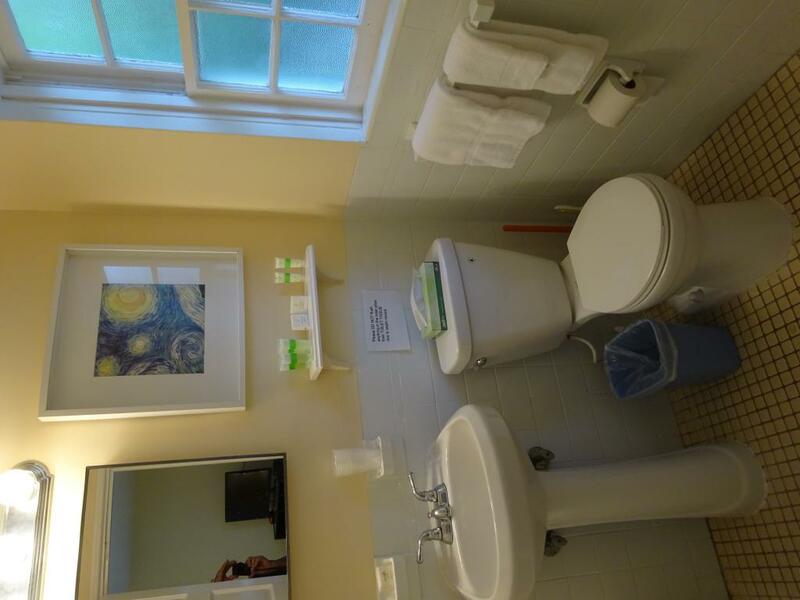 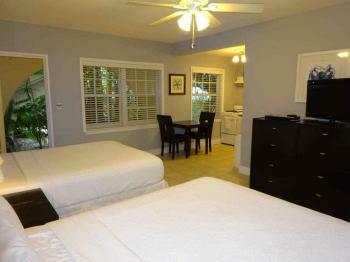 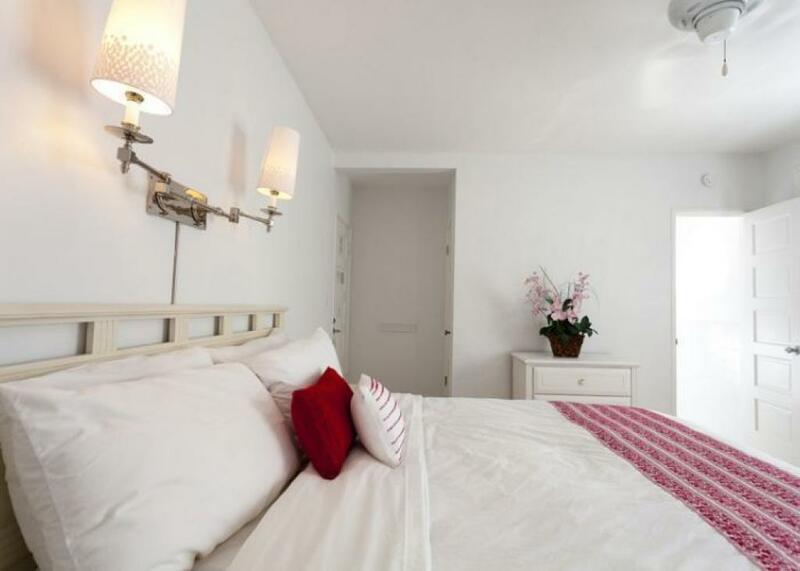 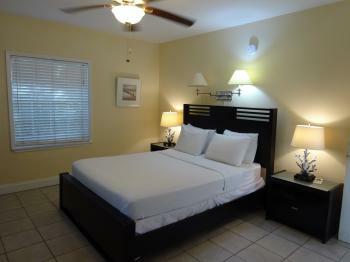 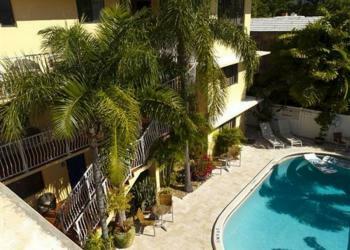 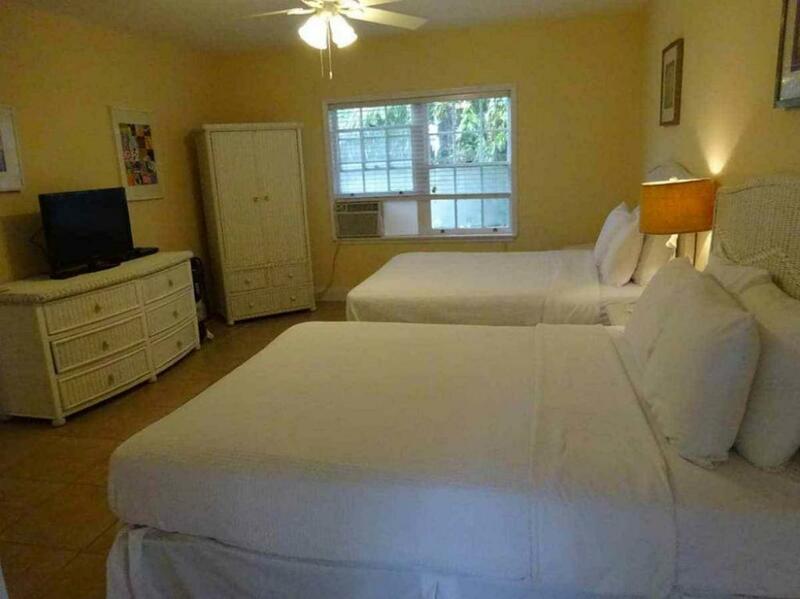 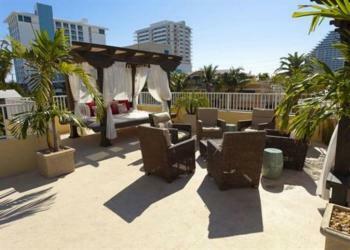 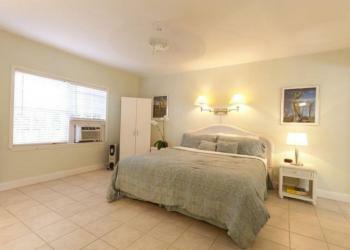 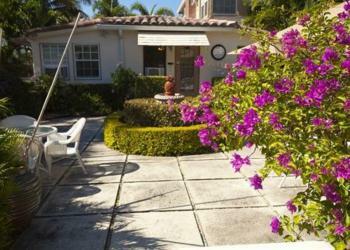 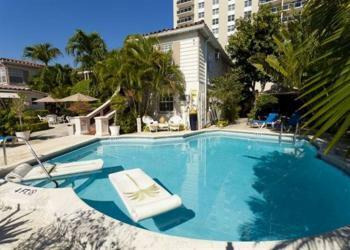 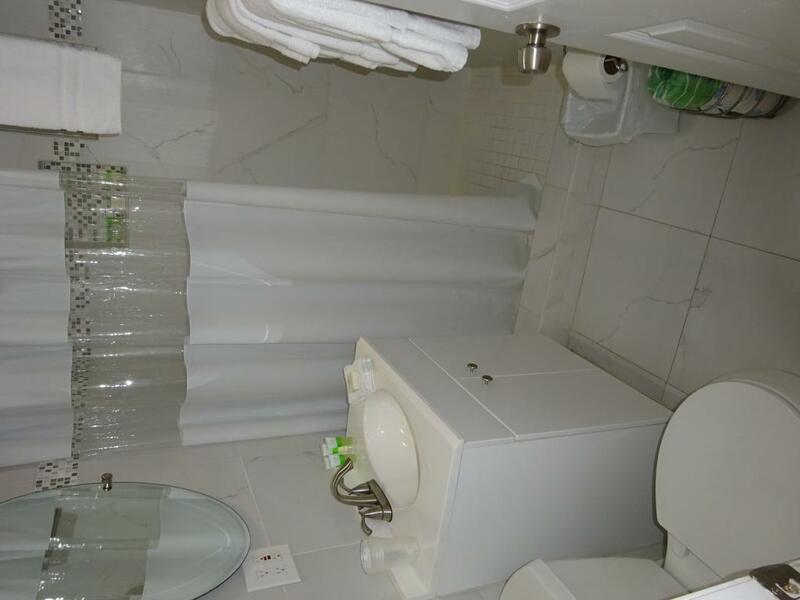 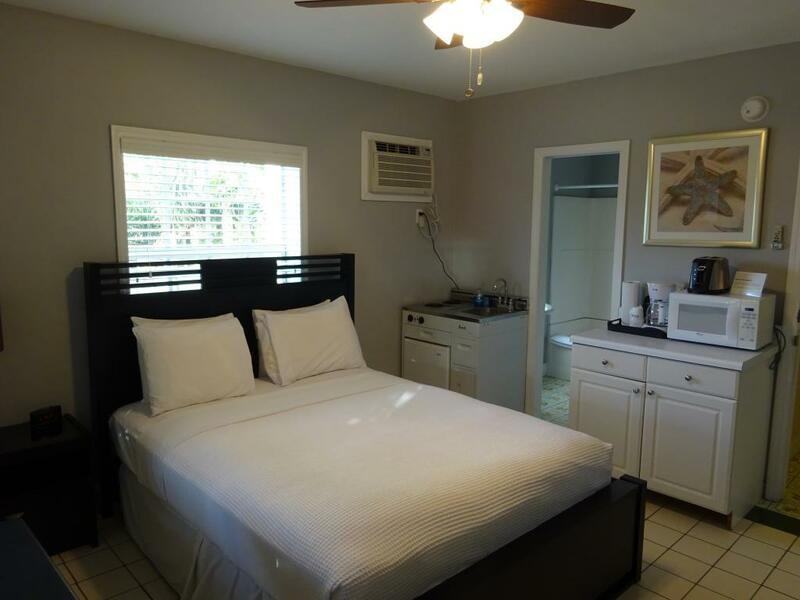 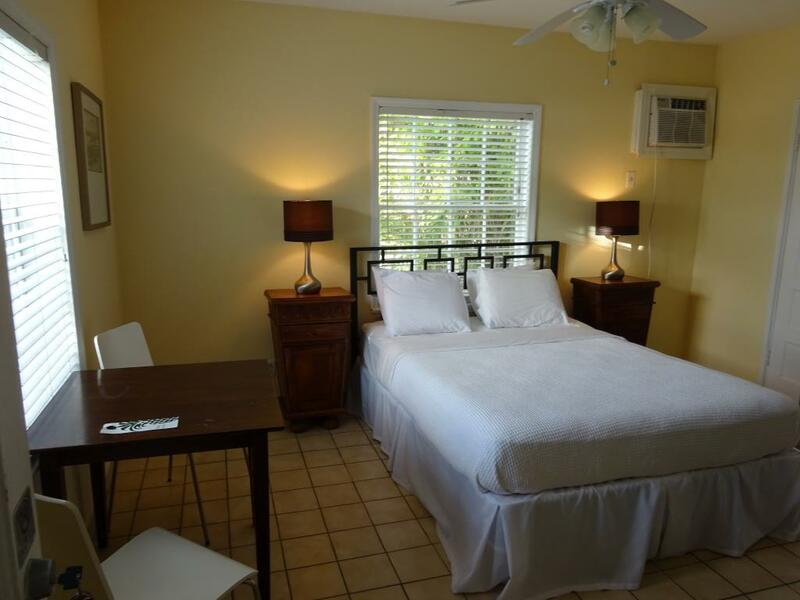 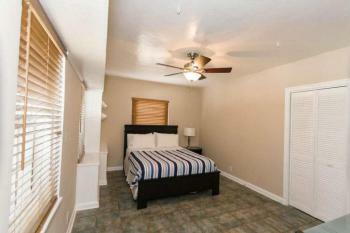 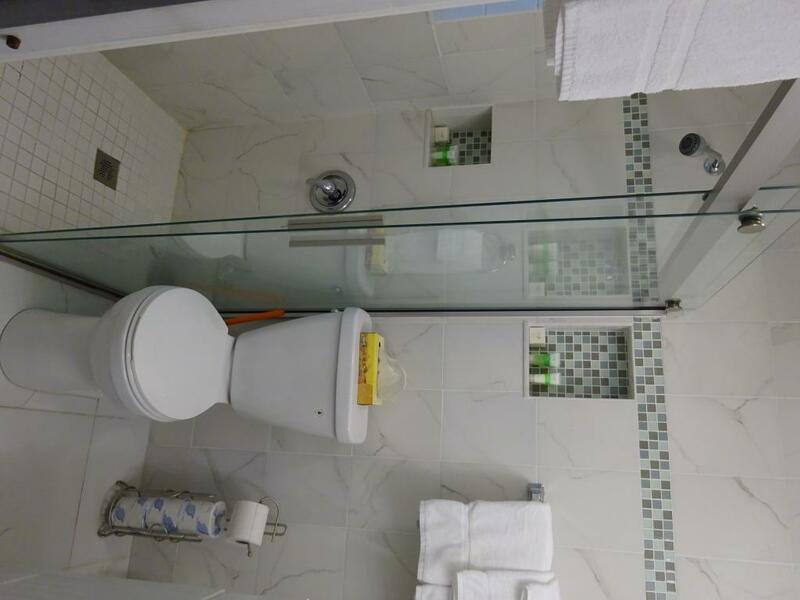 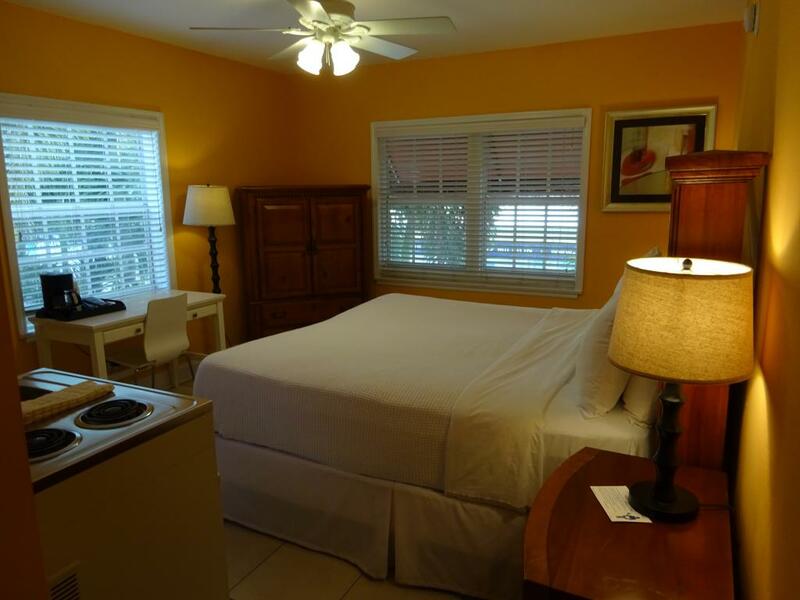 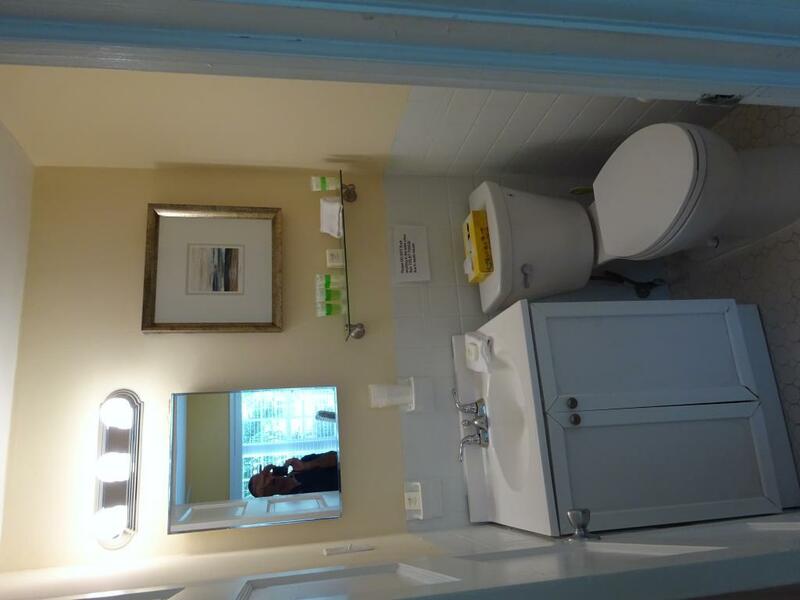 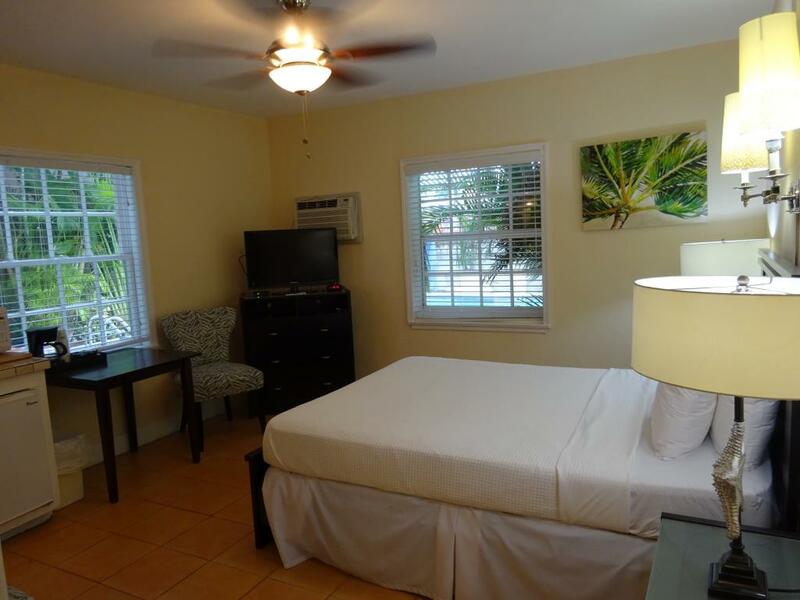 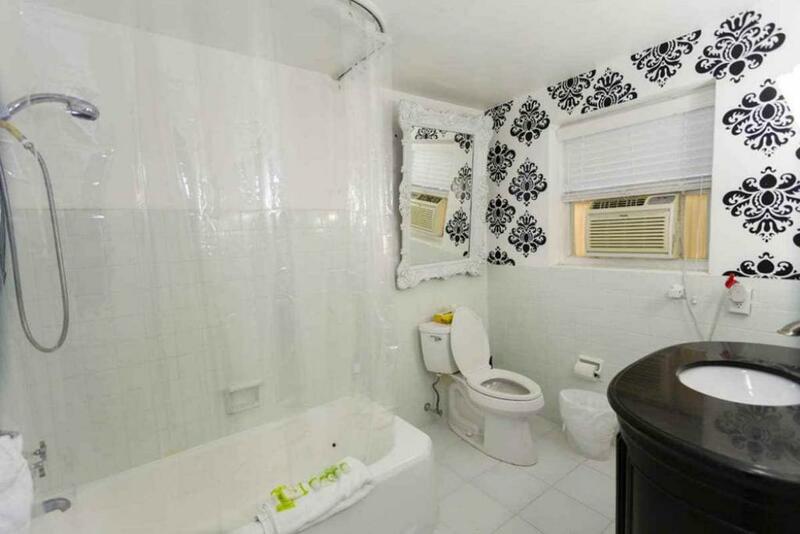 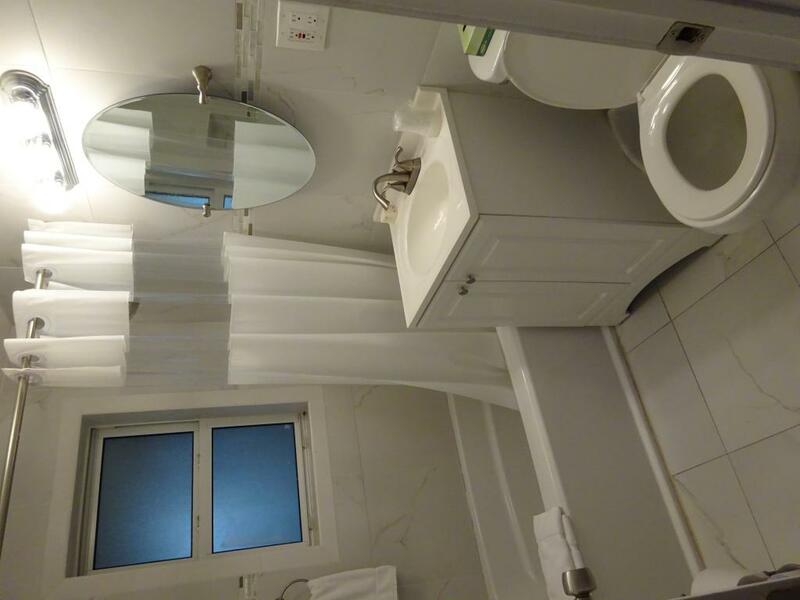 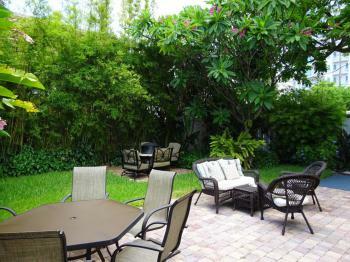 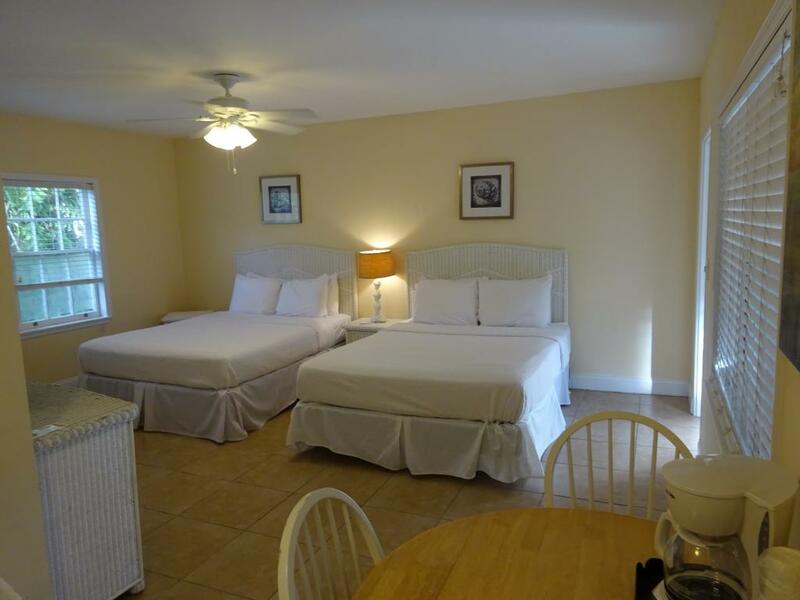 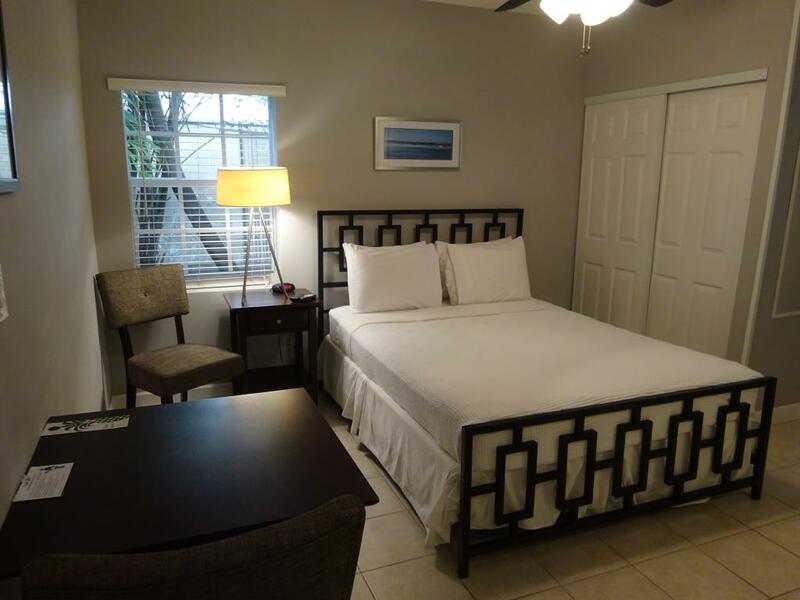 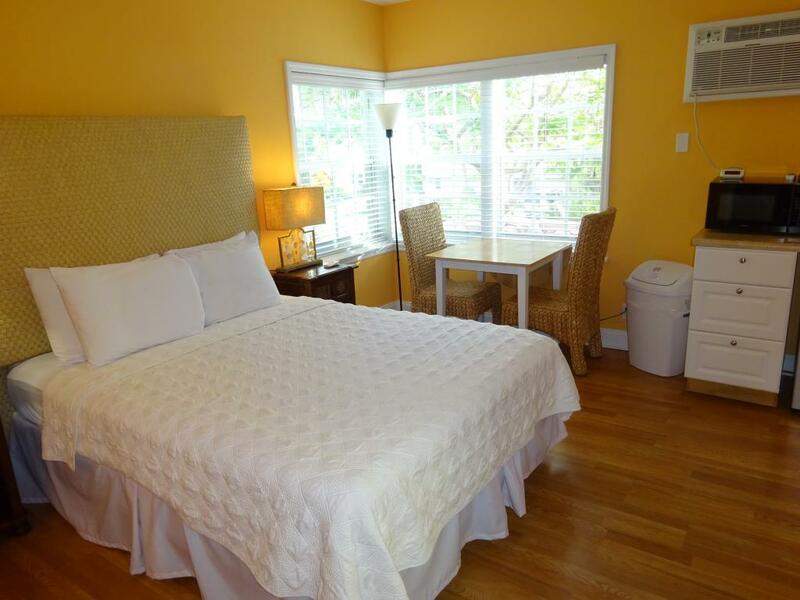 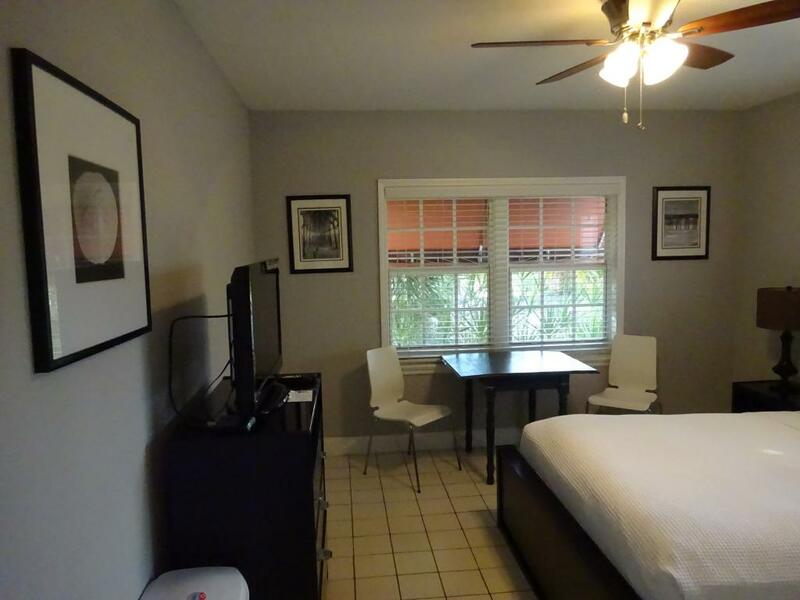 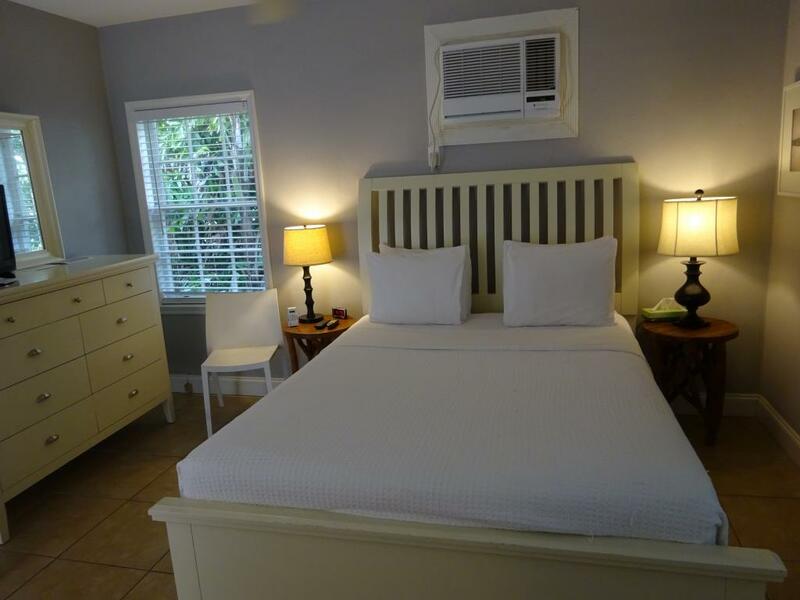 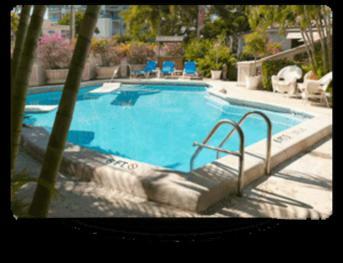 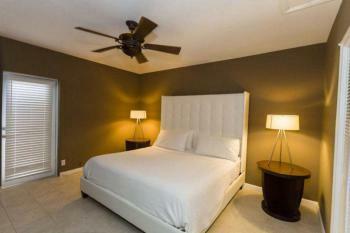 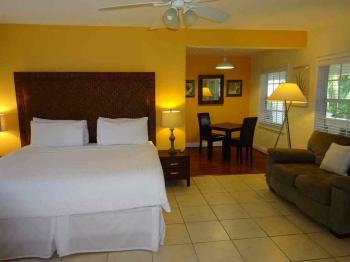 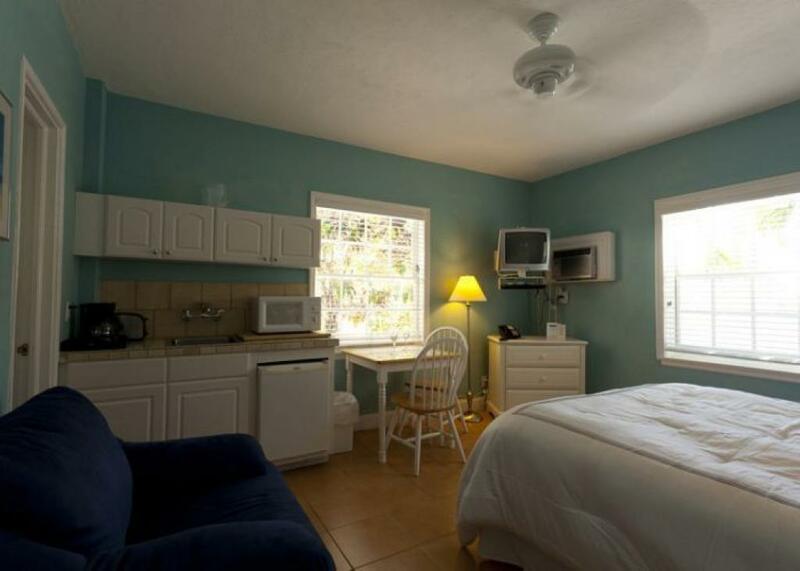 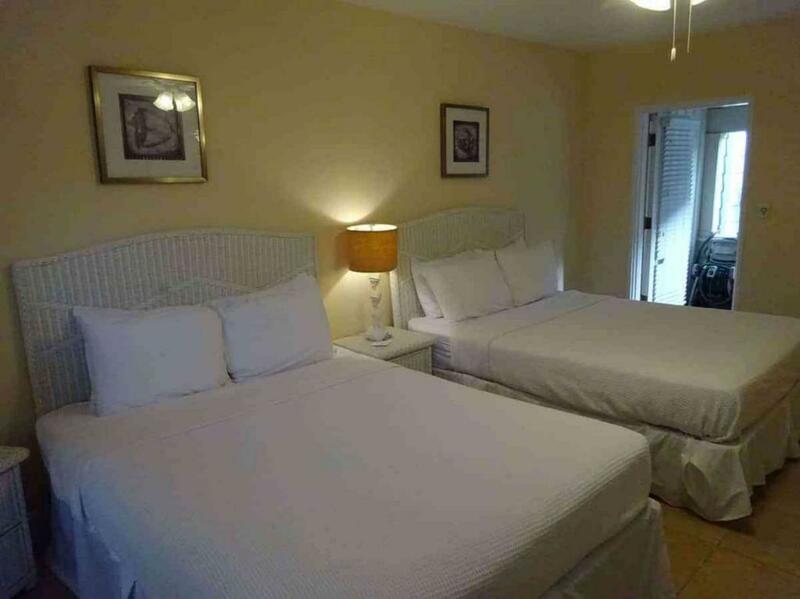 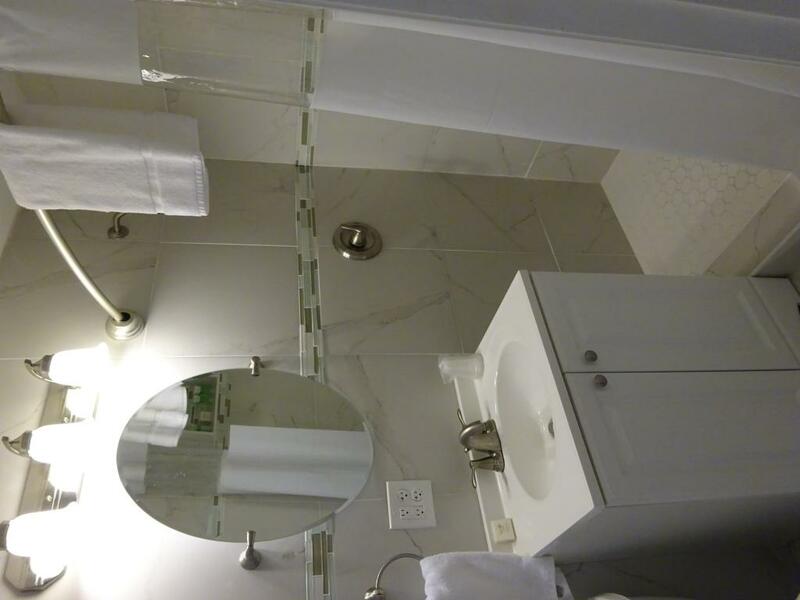 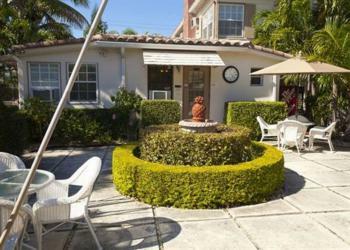 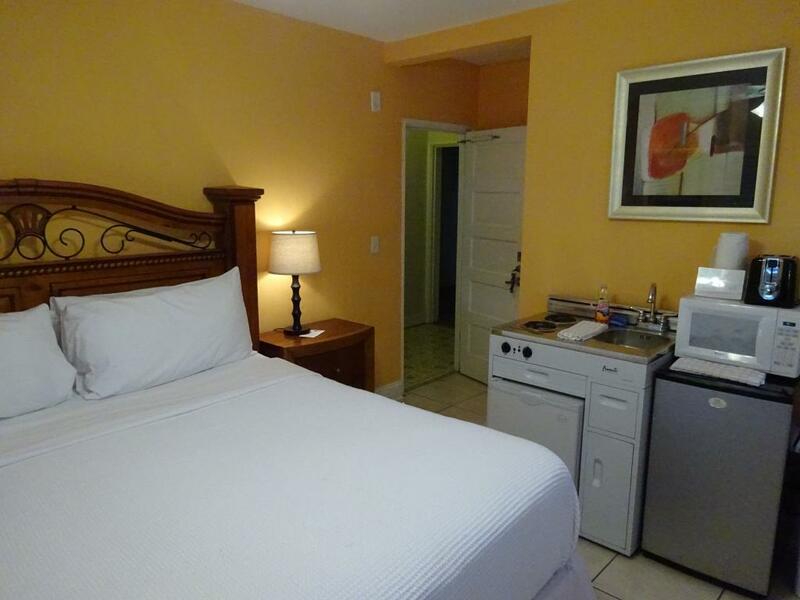 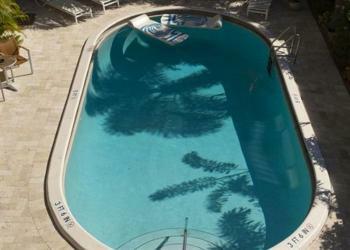 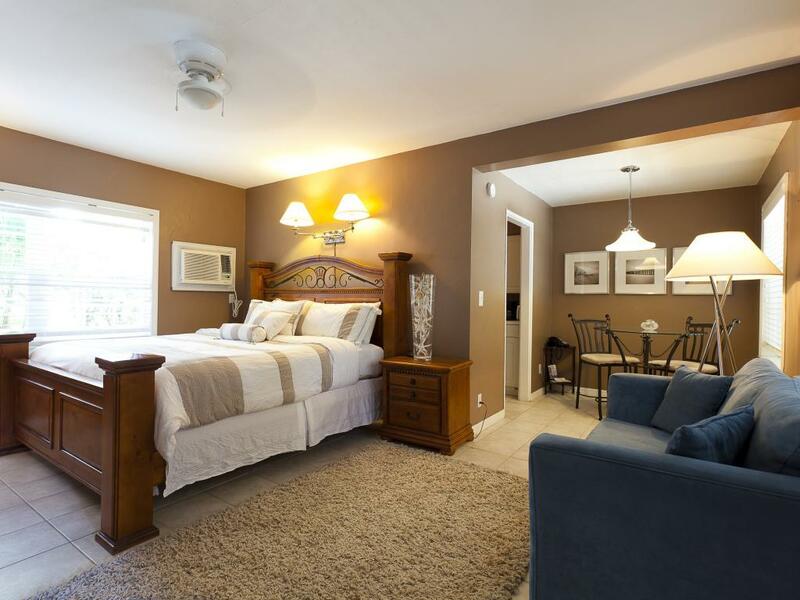 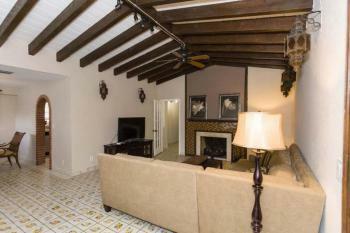 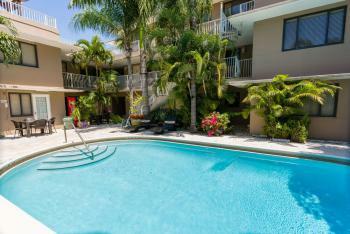 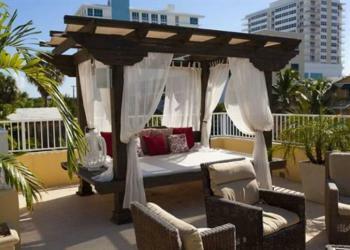 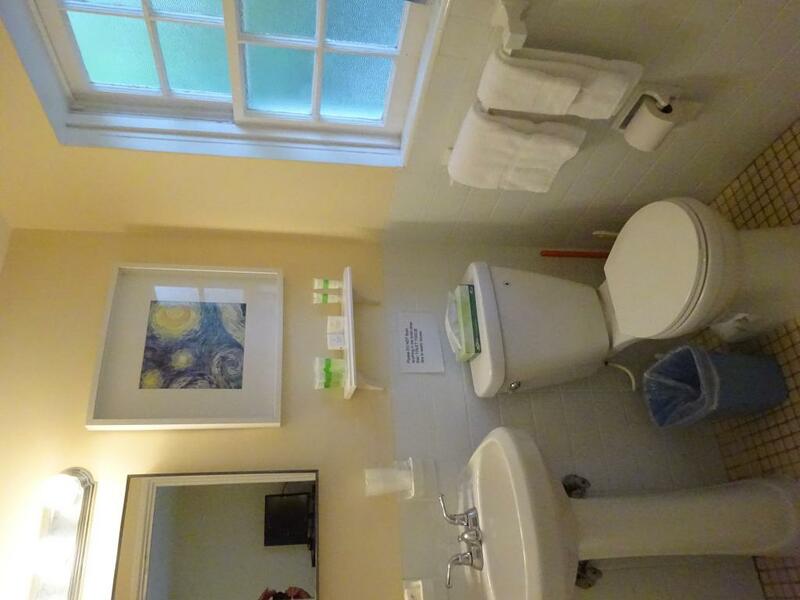 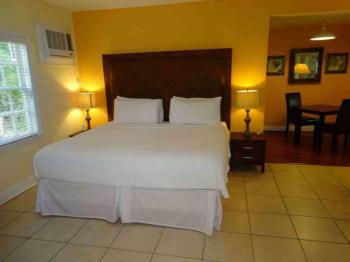 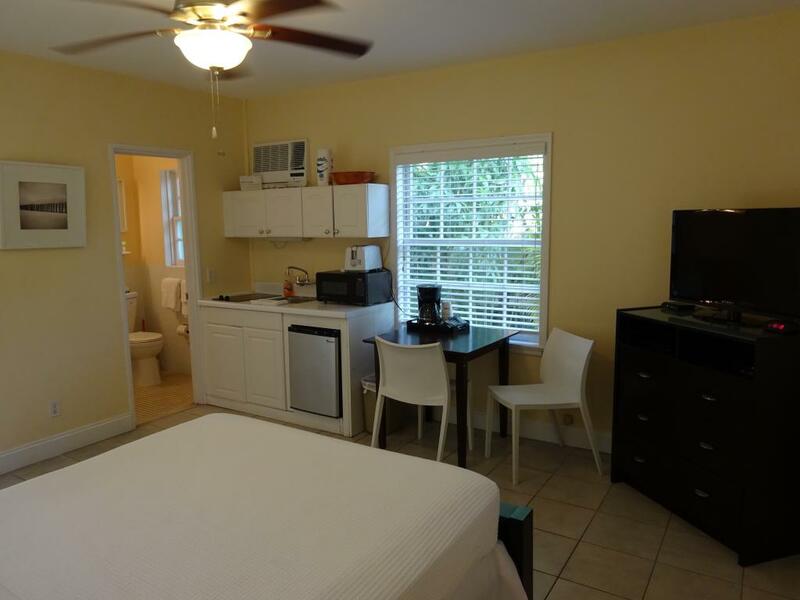 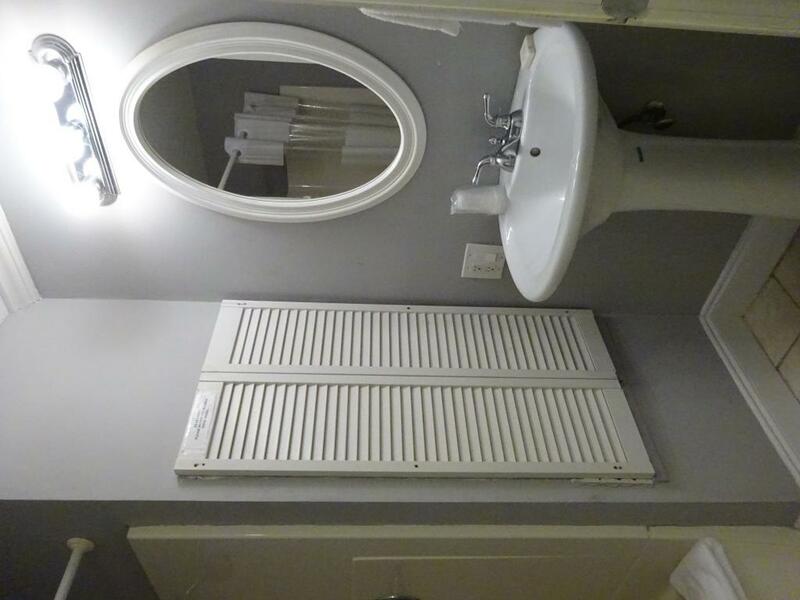 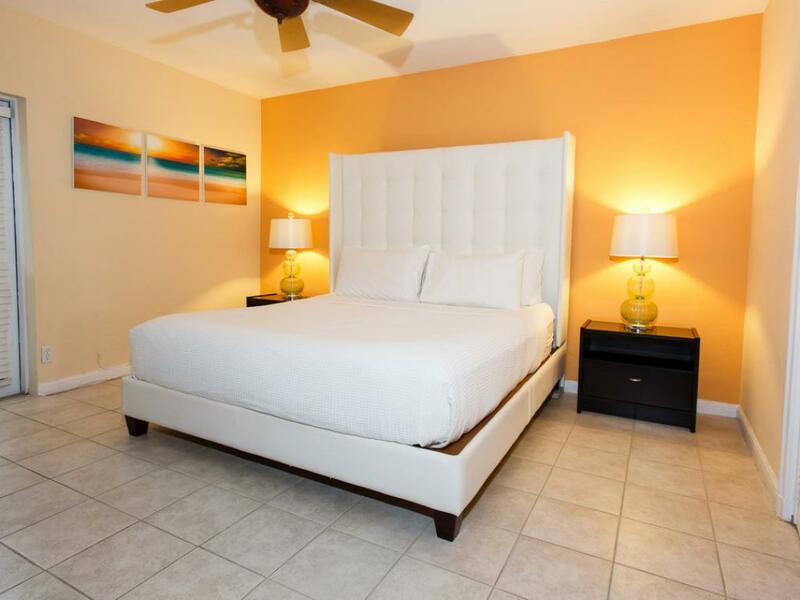 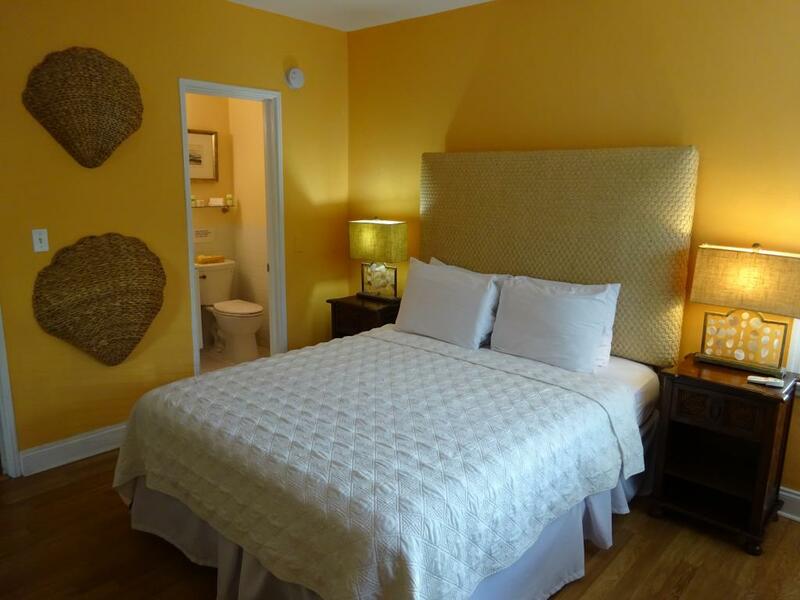 Two queen size beds, large studio with private bath and kitchen area, downstairs and wireless internet, fridge, tv, ac. 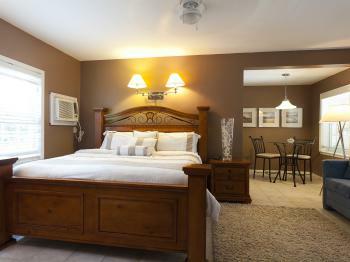 A queen room suited for the business traveler, tucked away and quiet. 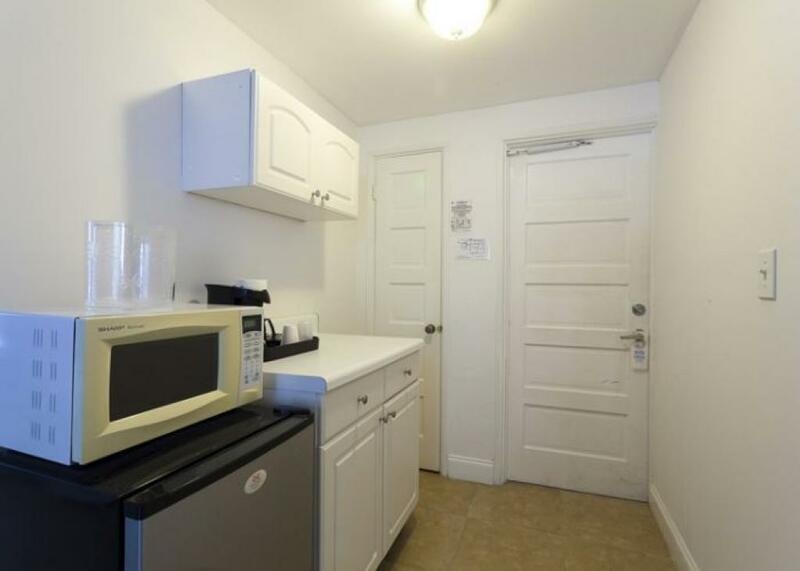 Kitchenette, AC, wifi, coffee maker and mini fridge. 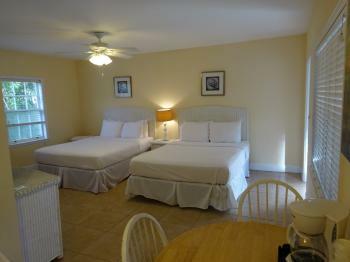 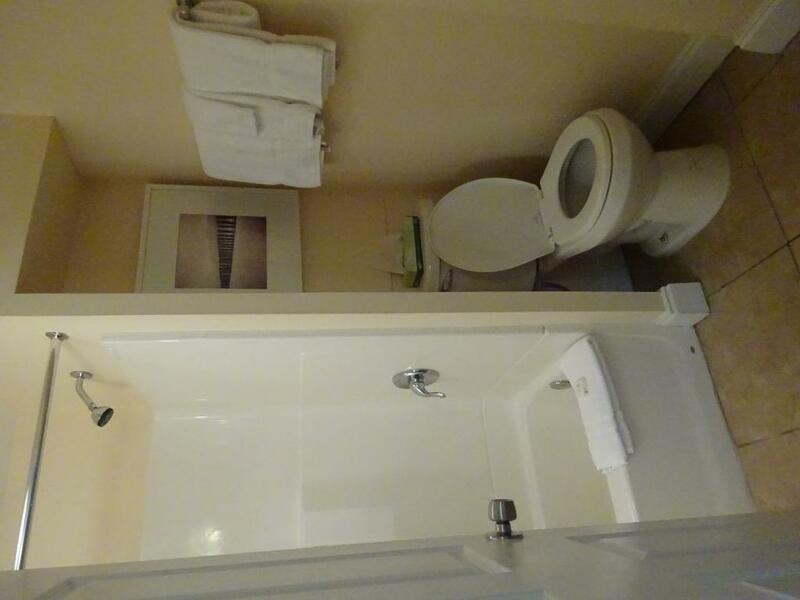 A ground floor room with a queen sized bed, kitchenette, sink, coffee maker, microwave and a view of the pool. 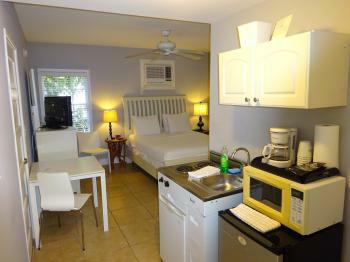 Second floor queen sized bed with kitchenette, AC, wifi, coffee maker and microwave. 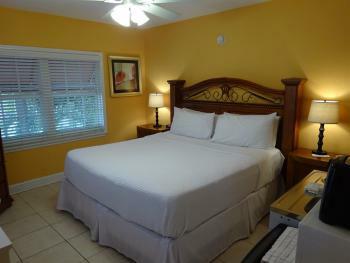 A room with a king sized bed, kitchenette, wifi, AC, microwave and coffee maker. Second floor queen sized room with tons of natural sunlight. 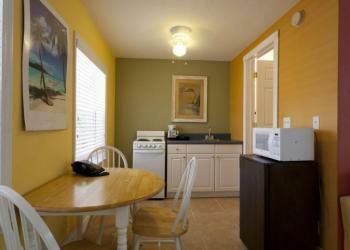 With AC, wifi, microwave, kitchenette, and coffee maker. 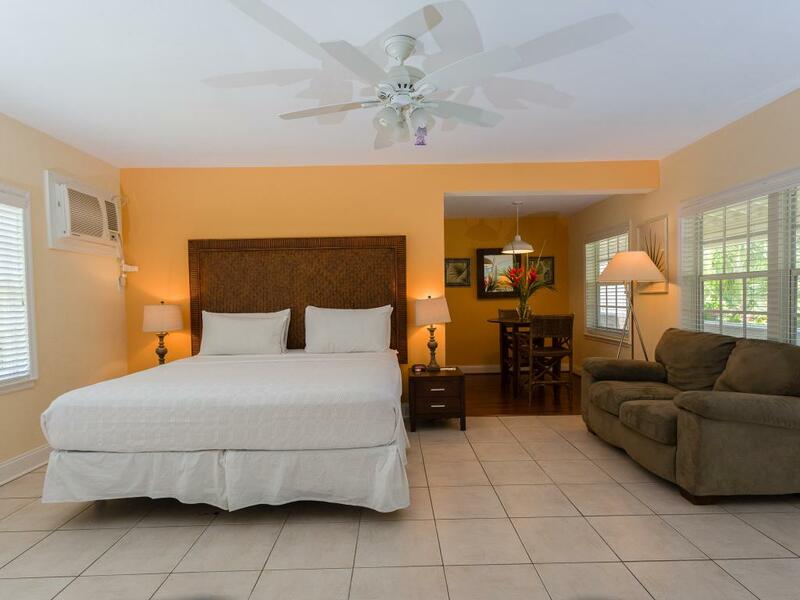 A beautiful spacious Mediterranean style villa, with full kitchen, 1 king bedroom, 1 queen bedroom, 2 full bathrooms, living room, dining room, free parking, wifi. 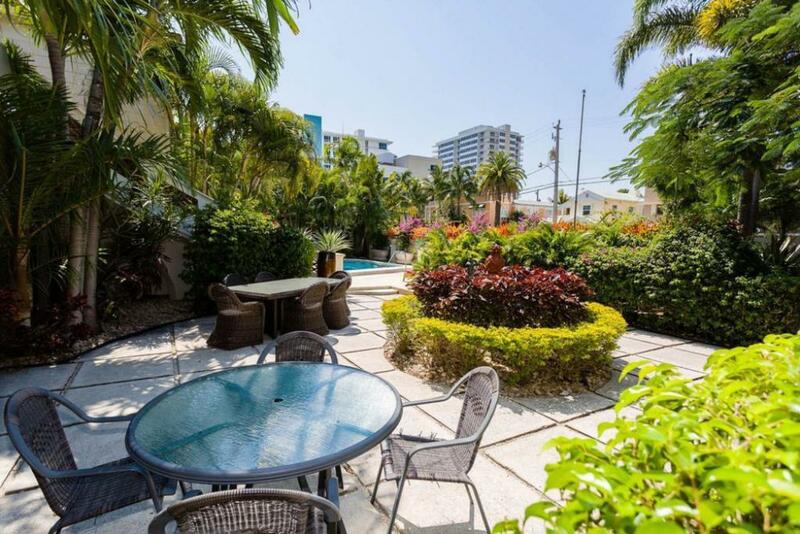 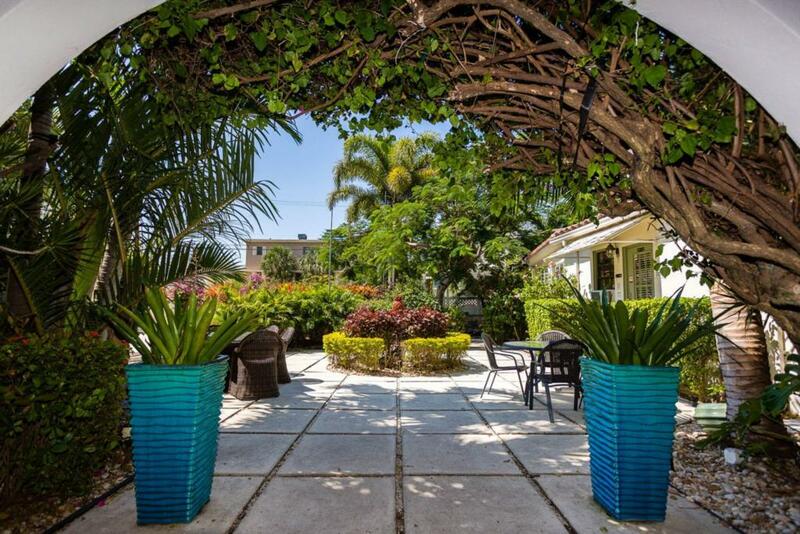 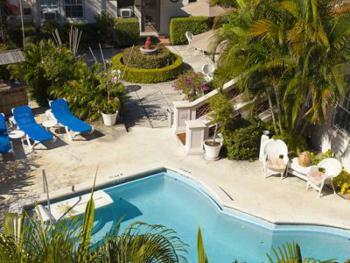 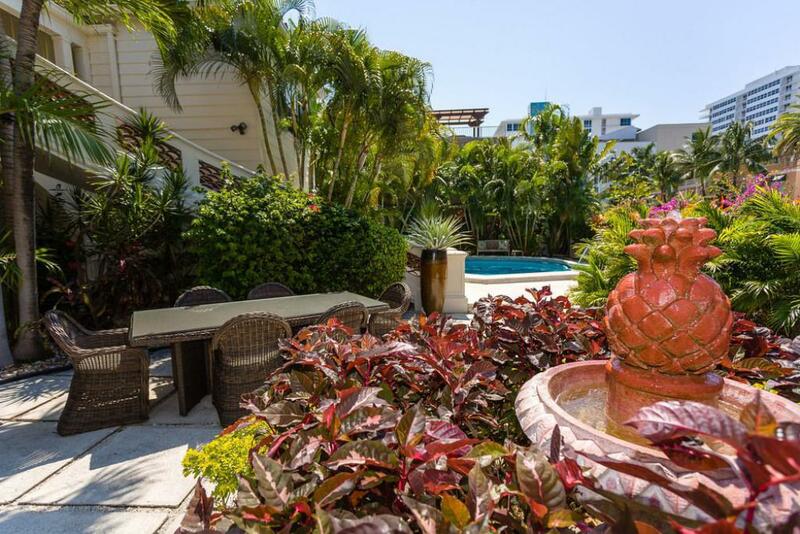 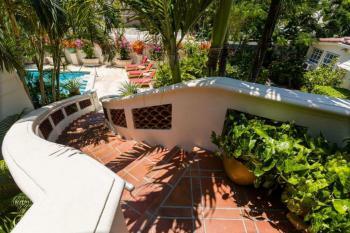 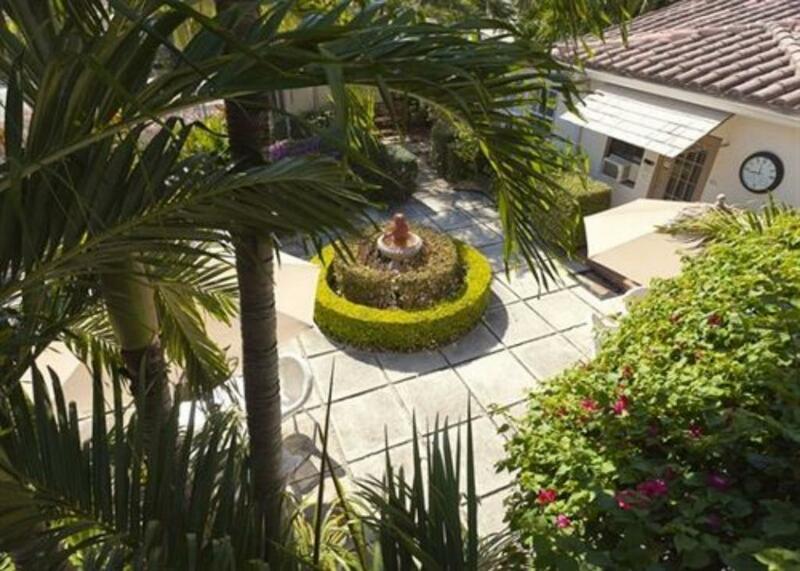 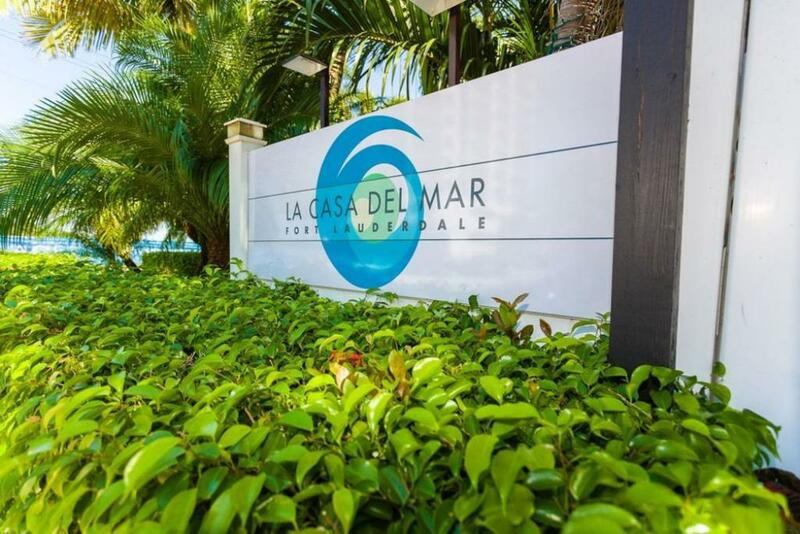 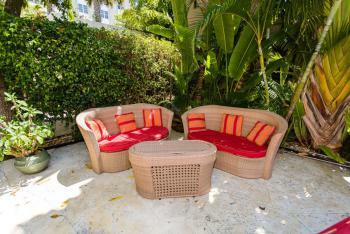 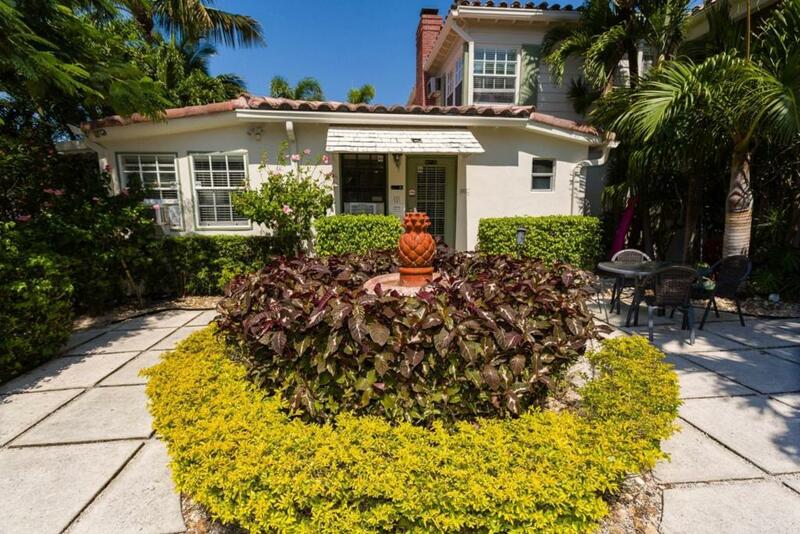 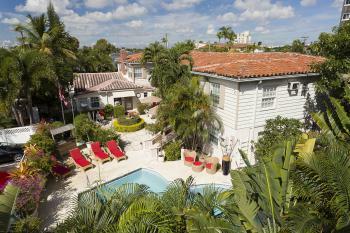 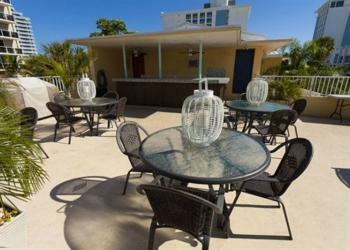 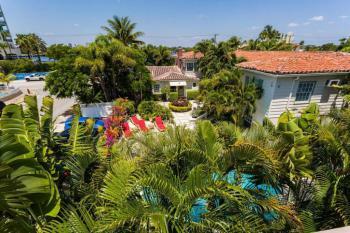 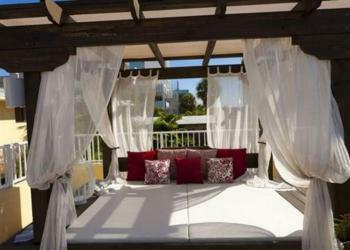 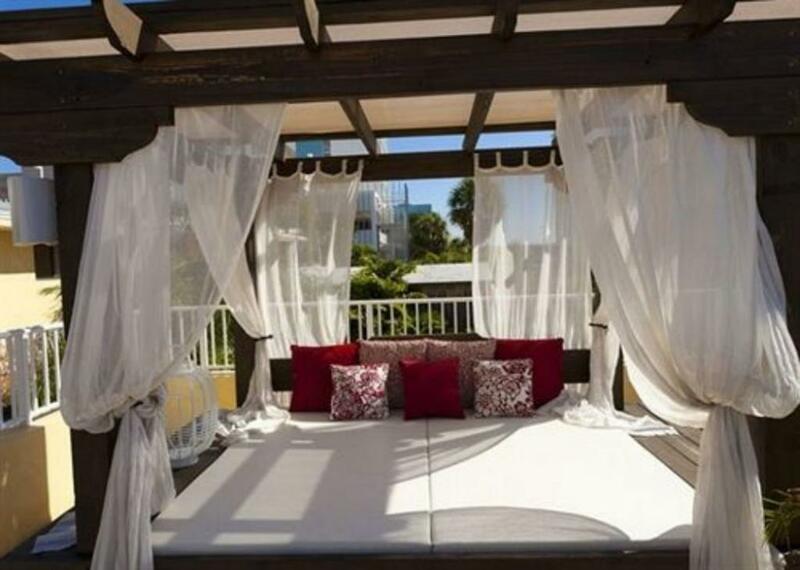 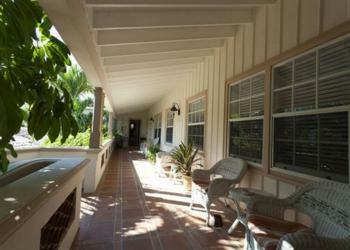 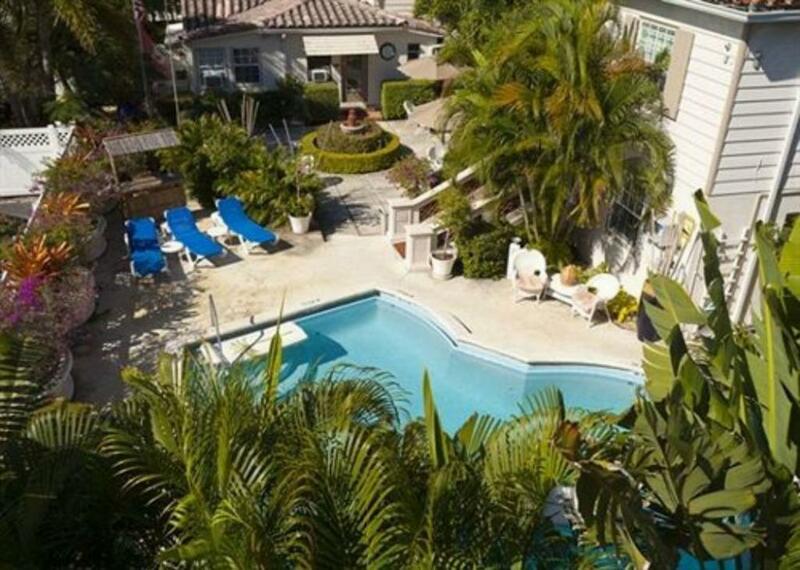 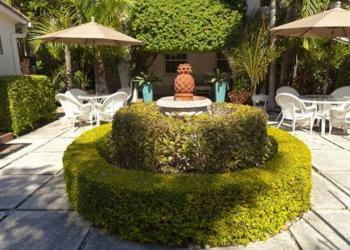 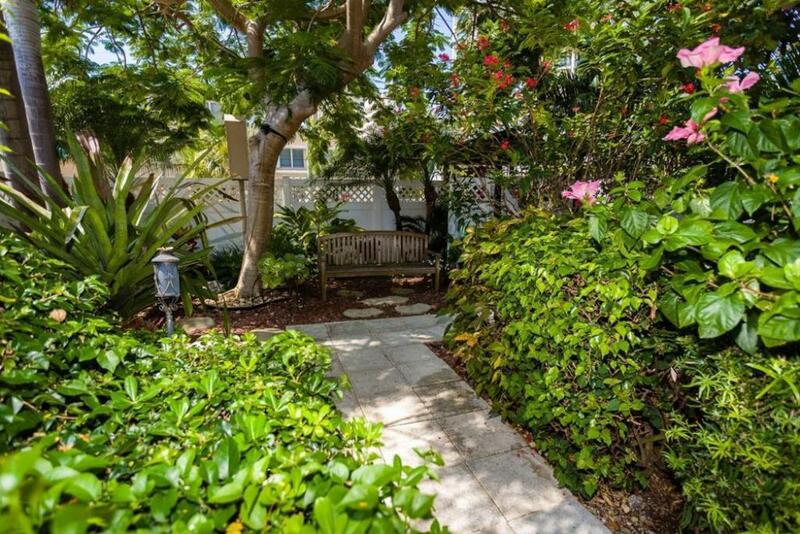 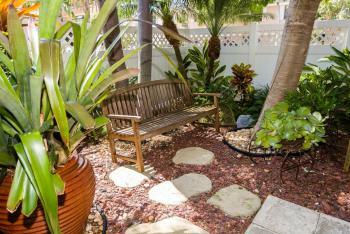 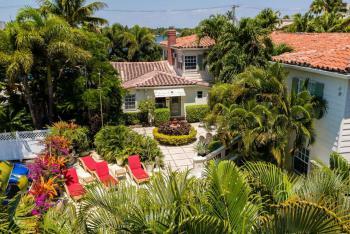 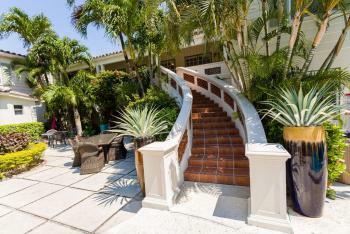 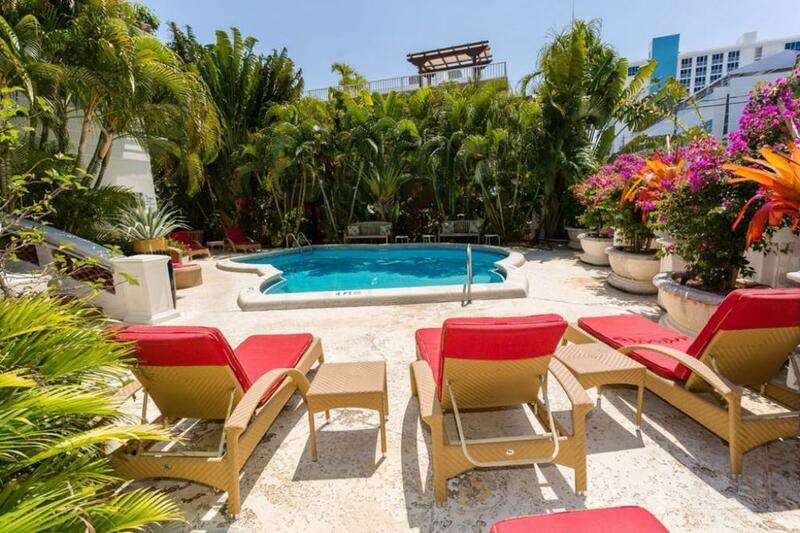 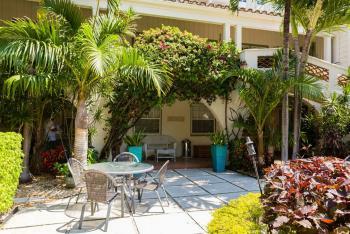 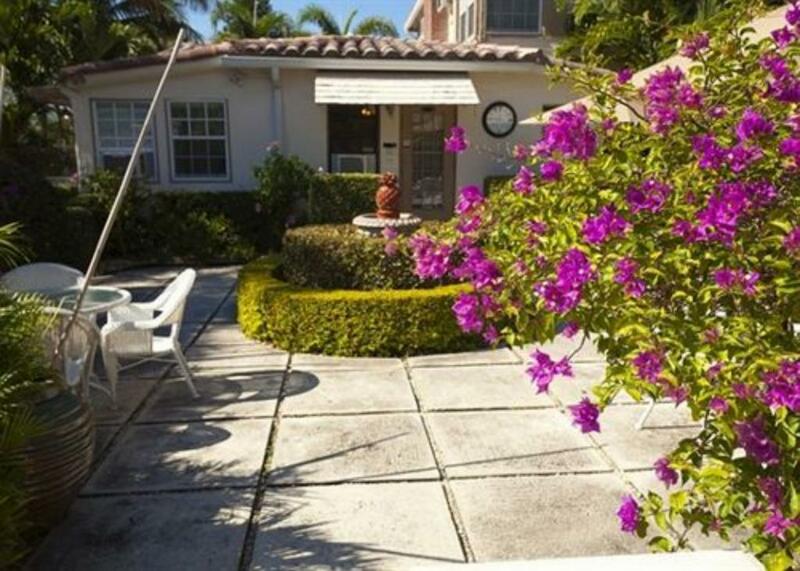 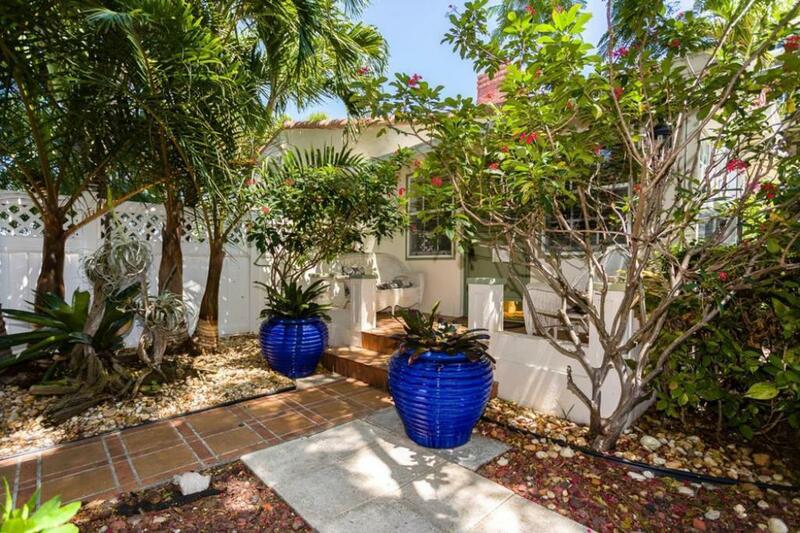 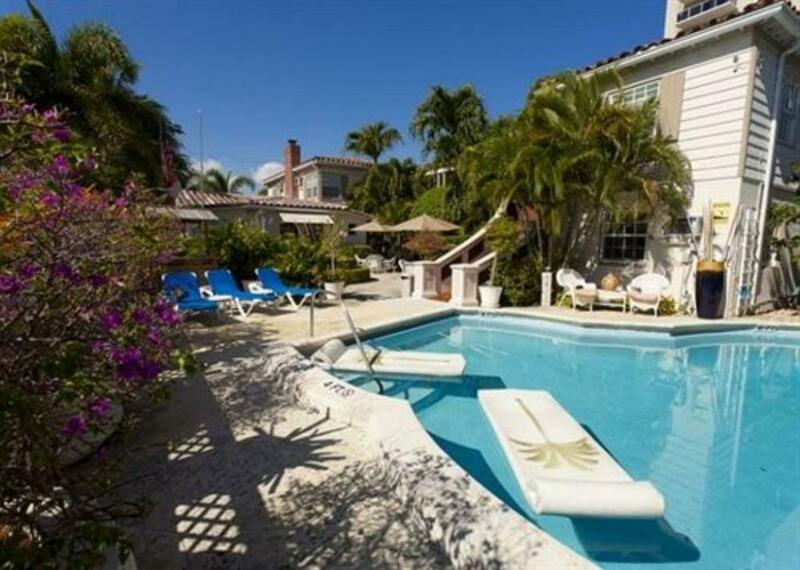 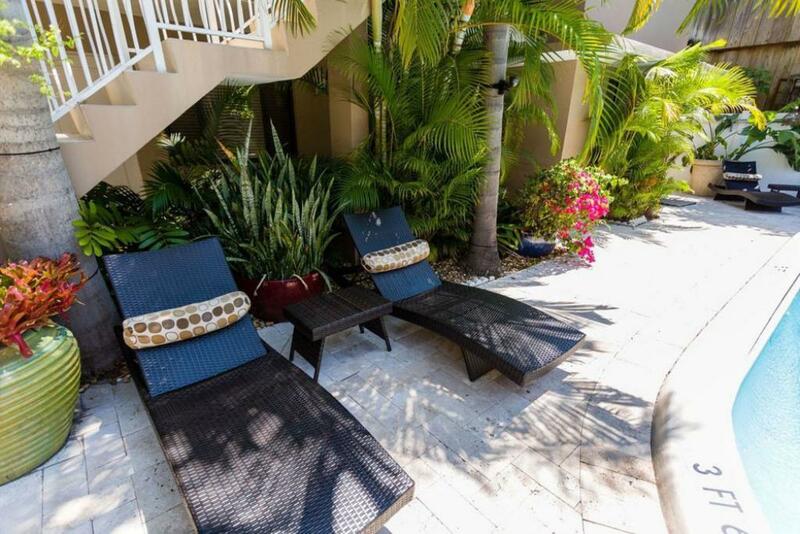 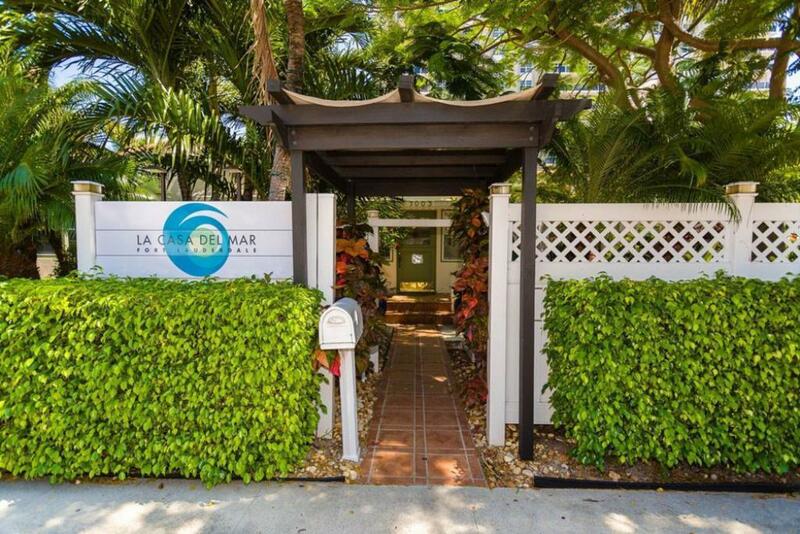 The La Casa del mar has a tropical setting and a lush garden landscape for our guests to enjoy basking in the sun. 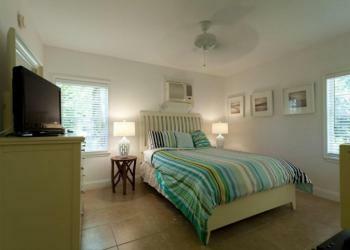 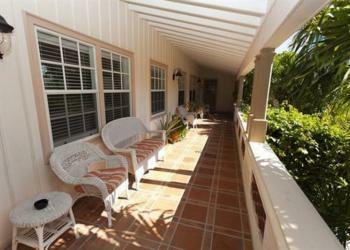 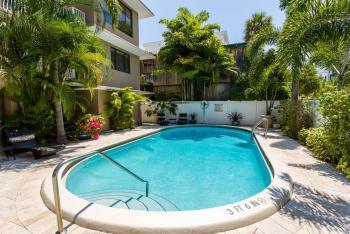 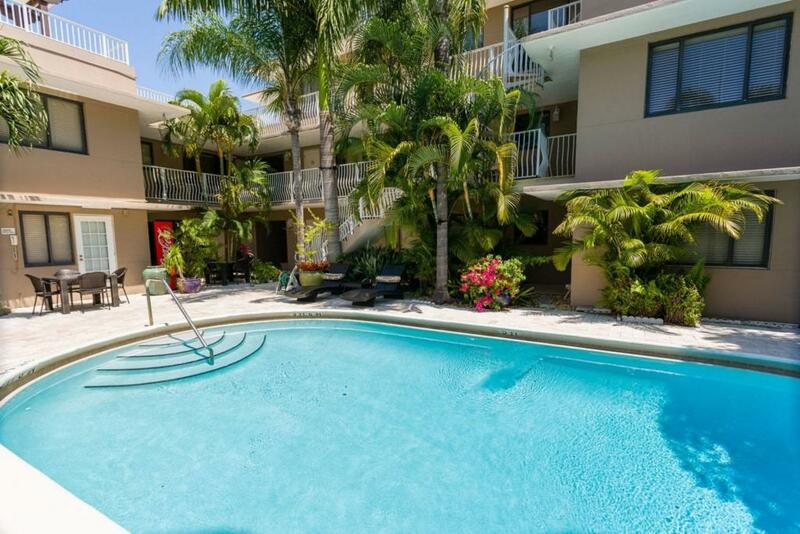 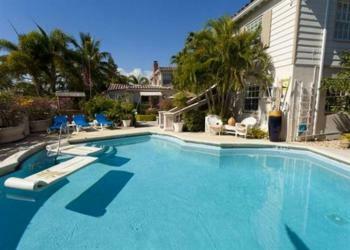 We are nestled in between the ocean and intra-coastal areas. You can choose to jump in the pool or head straight to the beach. Once you arrive you will find why we are known as 'car-optional'. 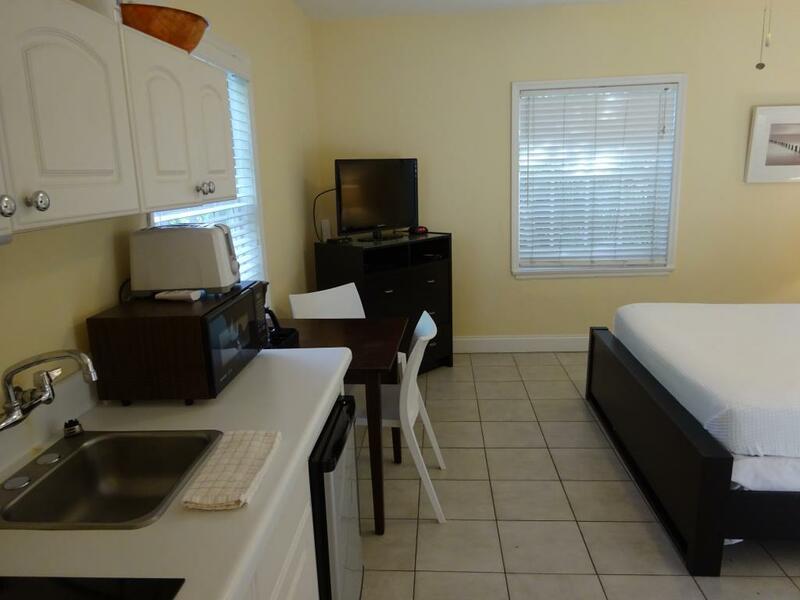 We are just steps away from a bicycle rental kiosk, electric scooter rentals and ride shares are always minutes away. We are walking distance to an array of restaurants, shops and bars including a starbucks and a 24-hr convenience store. 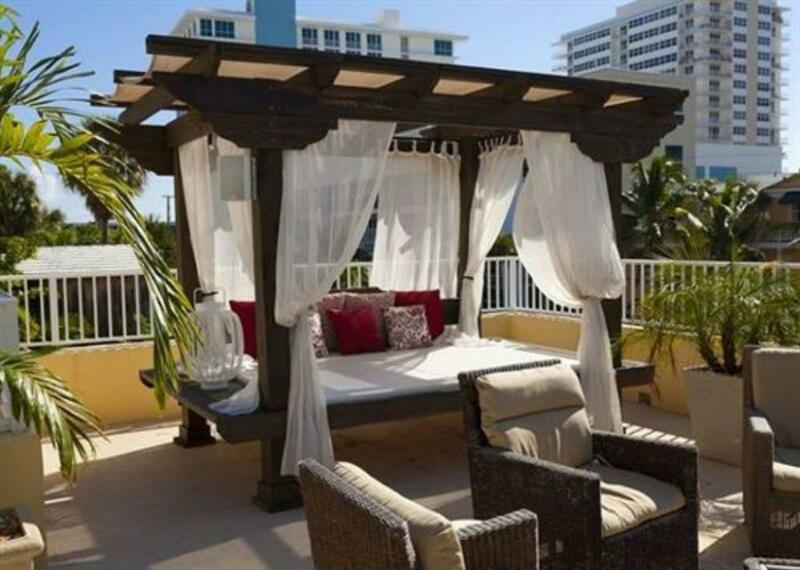 We offer complimentary beach towels and chairs for guests to utilize at their leisure. Some rooms have full kitchenettes so you can opt for a home cooked meal if comfort food is what you crave. 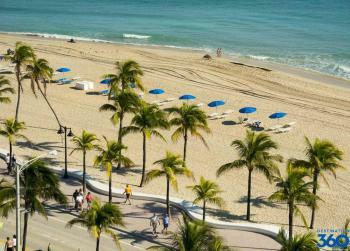 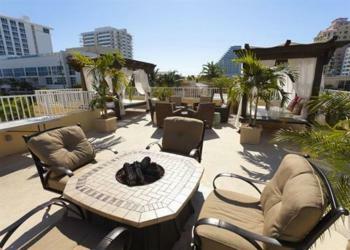 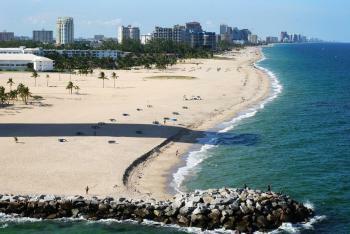 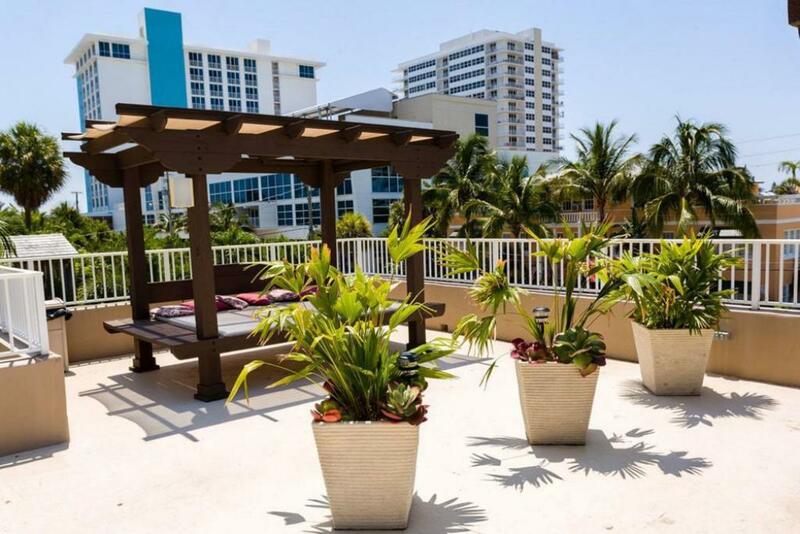 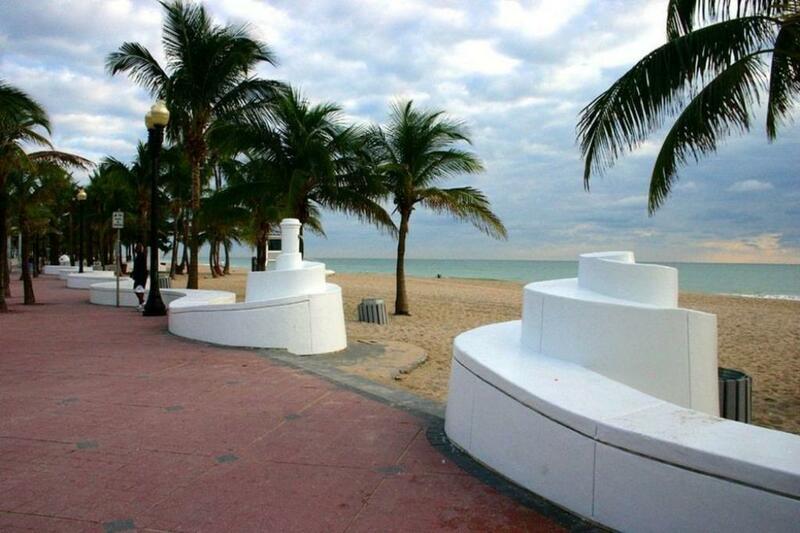 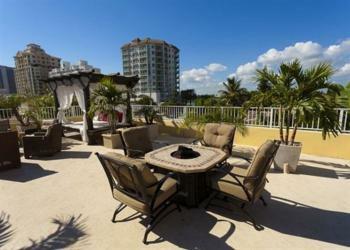 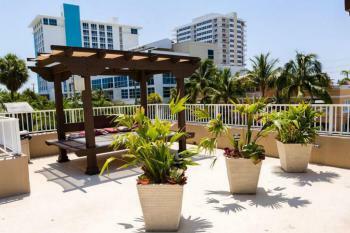 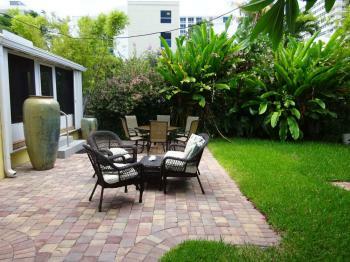 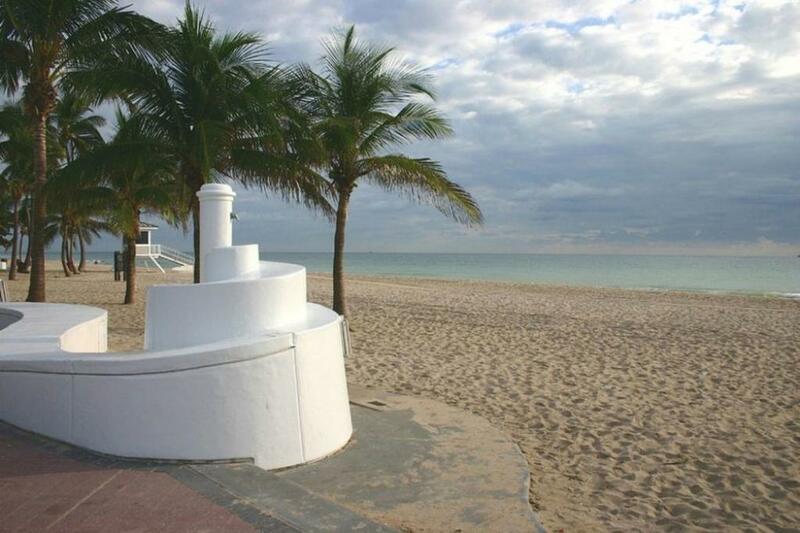 The ambience of south Florida awaits you!